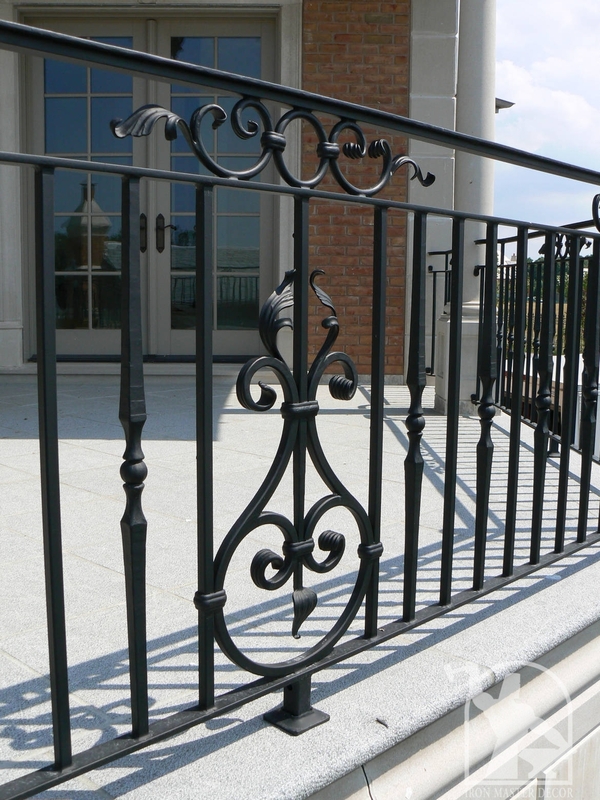 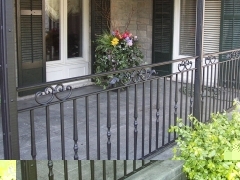 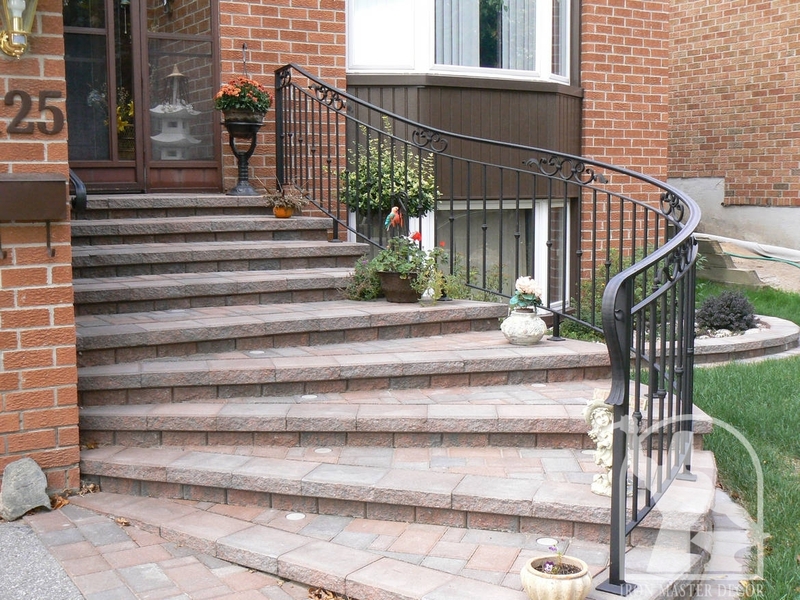 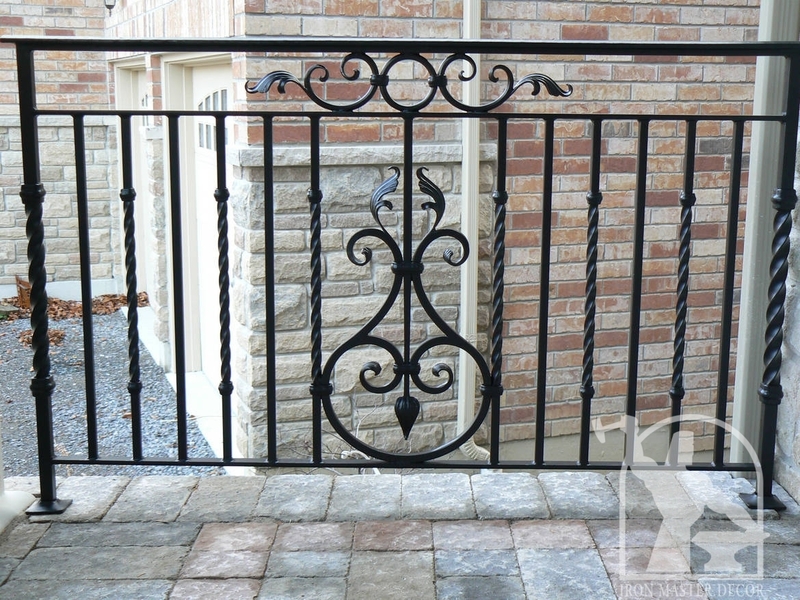 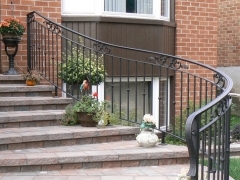 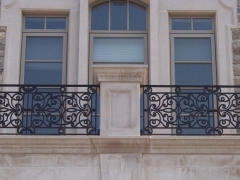 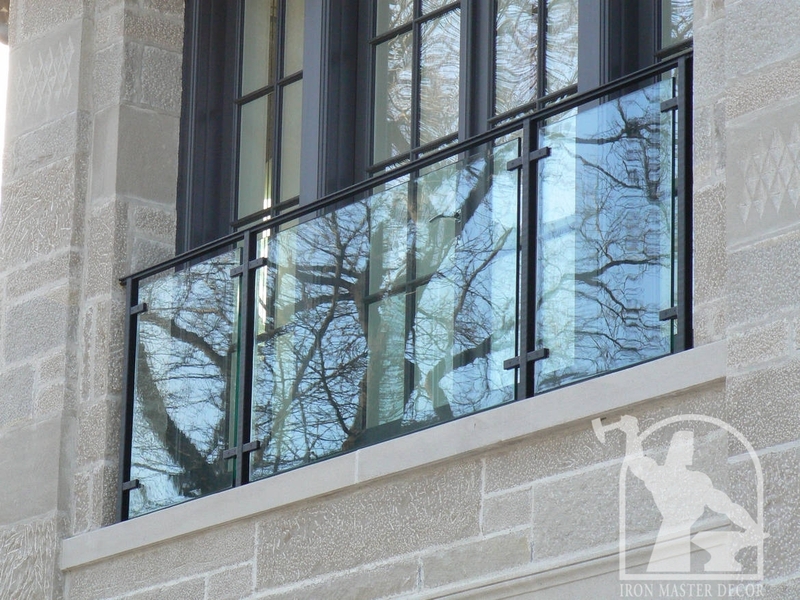 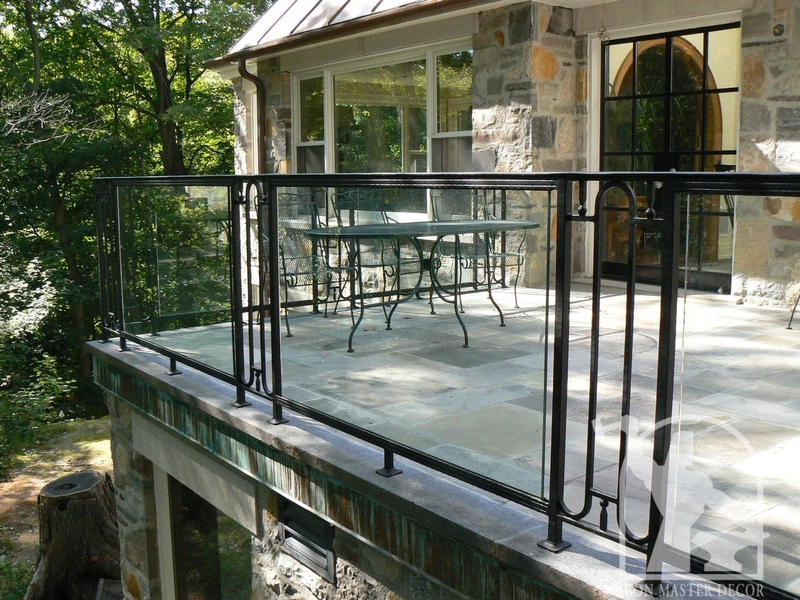 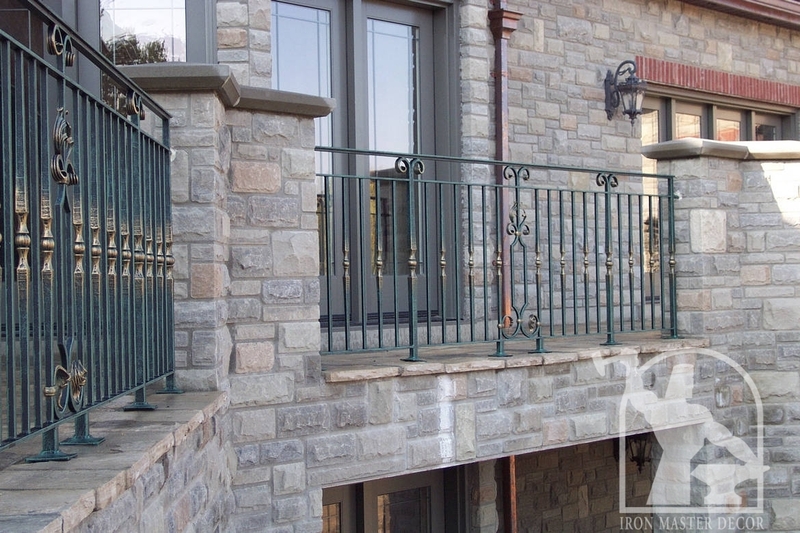 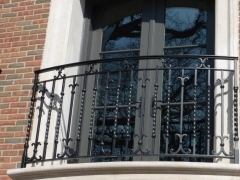 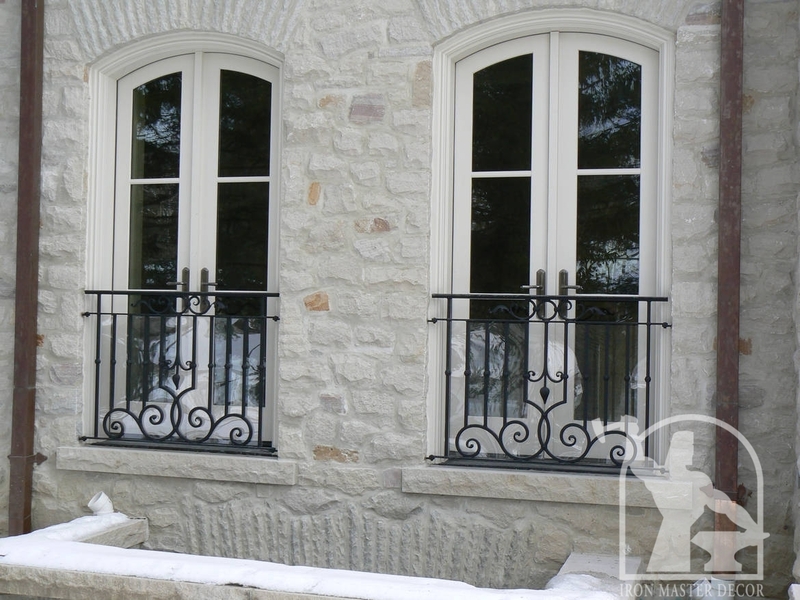 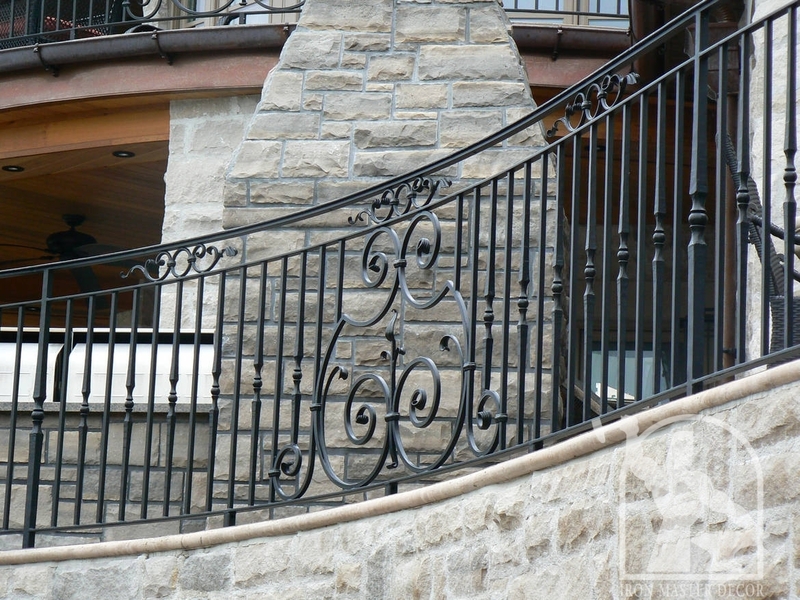 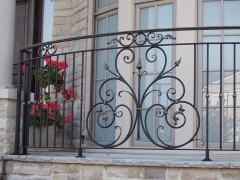 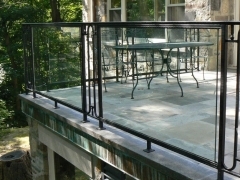 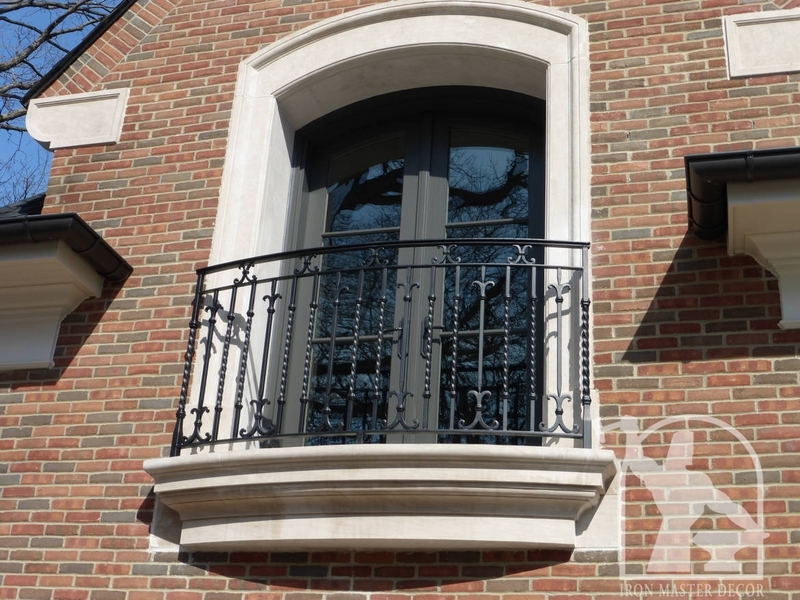 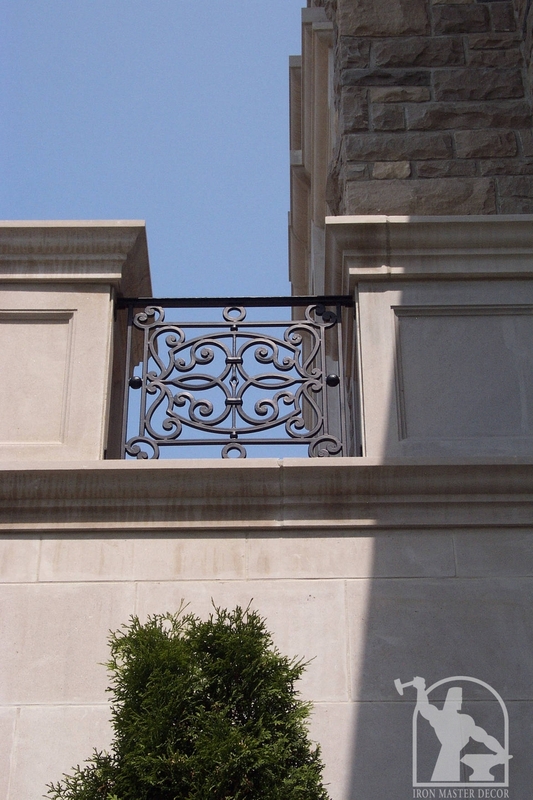 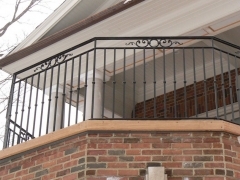 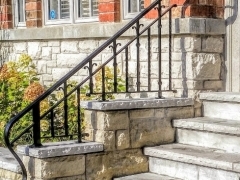 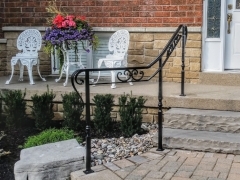 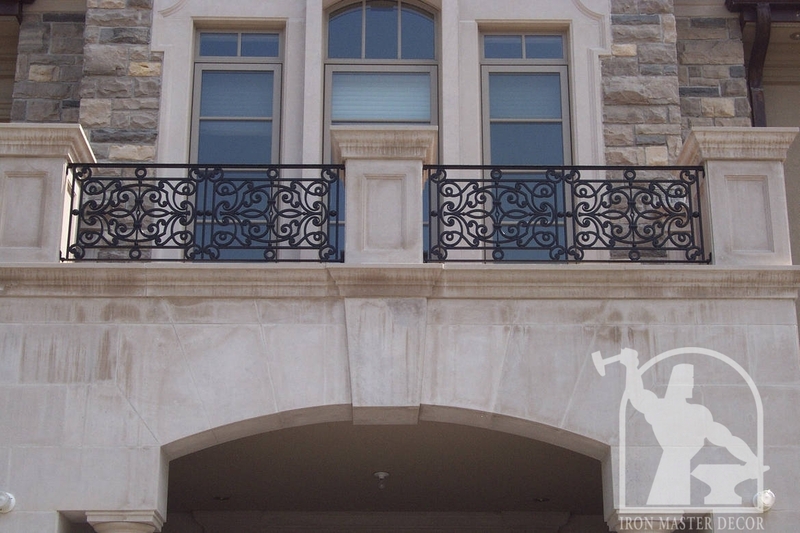 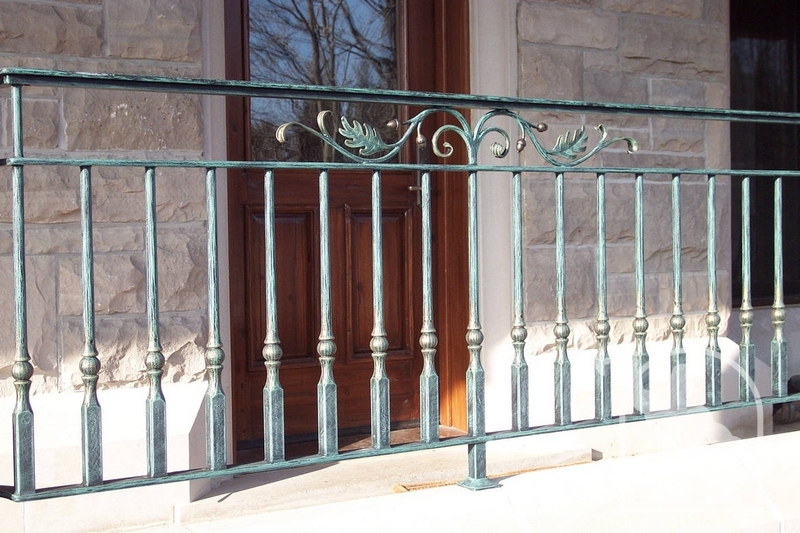 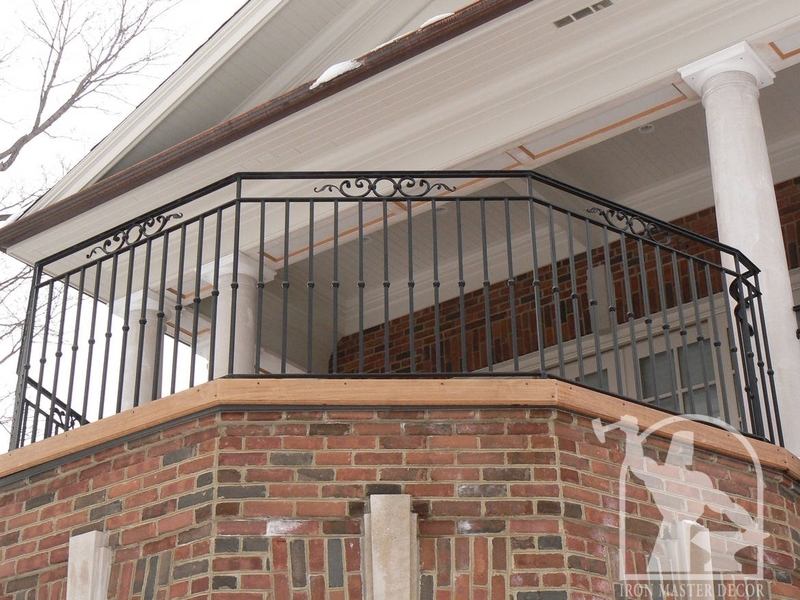 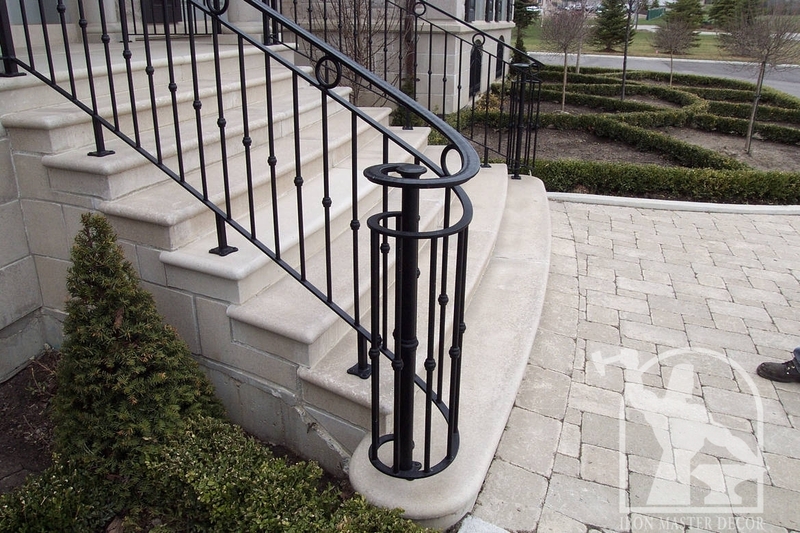 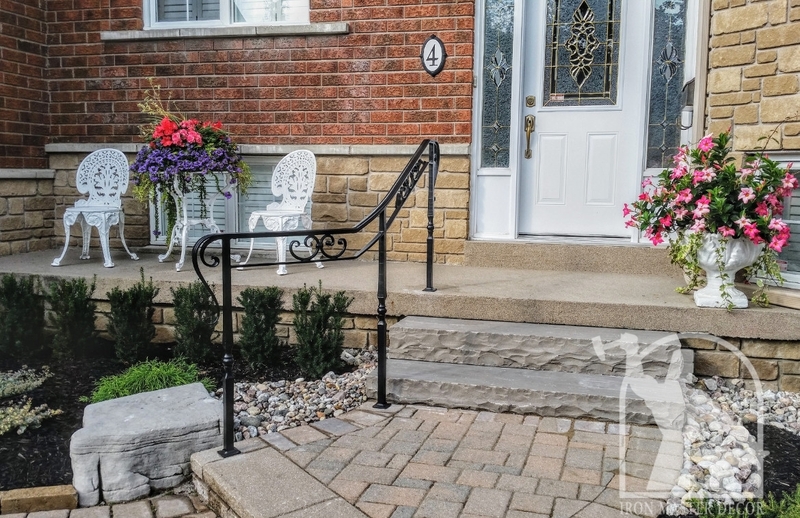 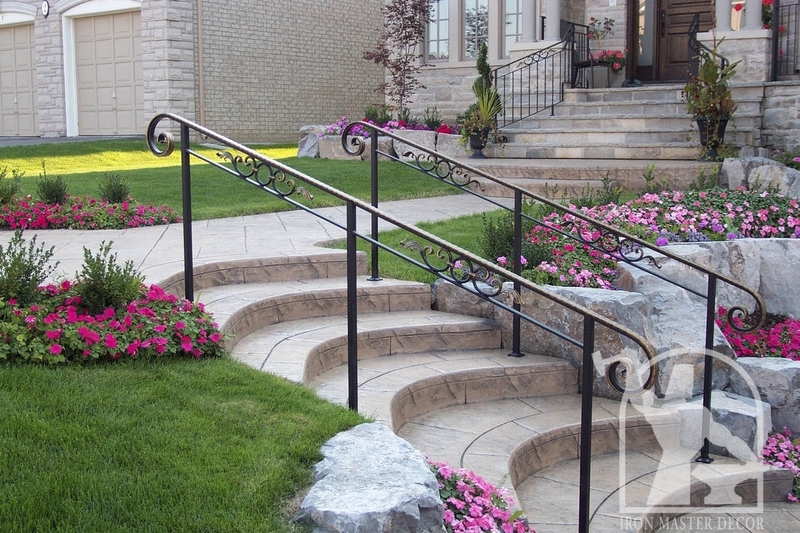 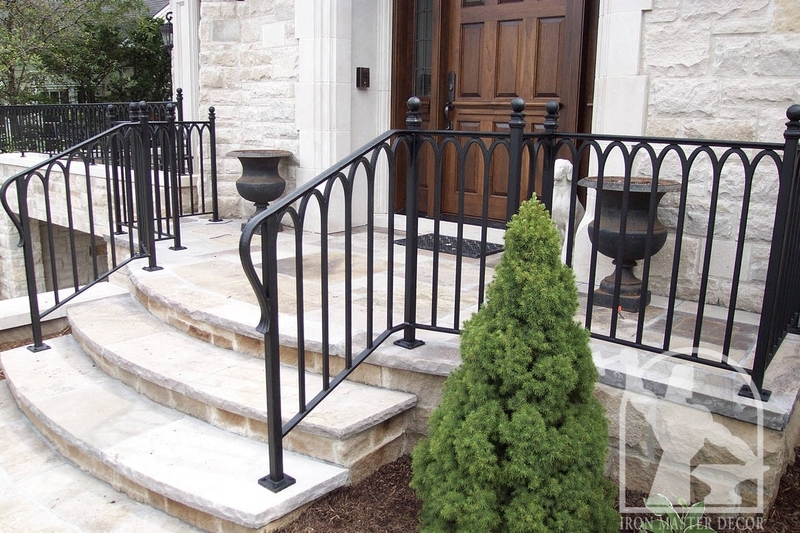 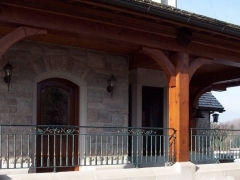 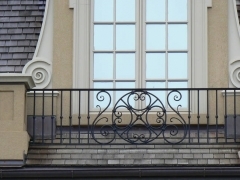 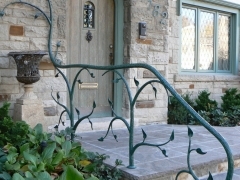 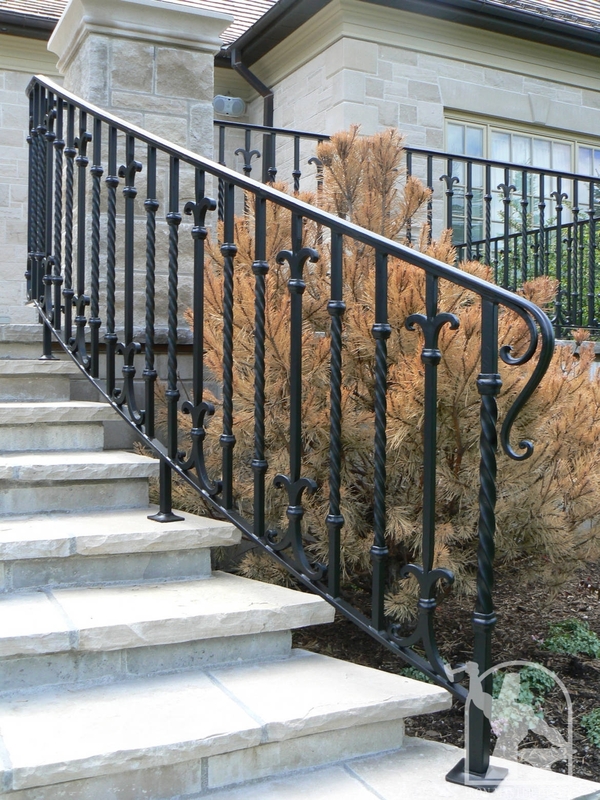 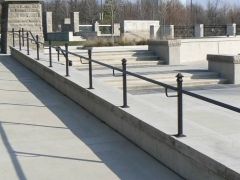 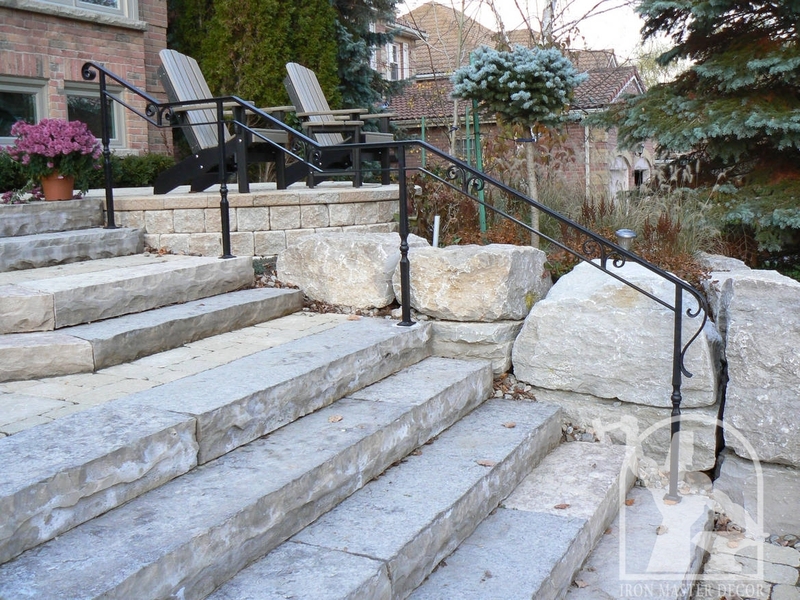 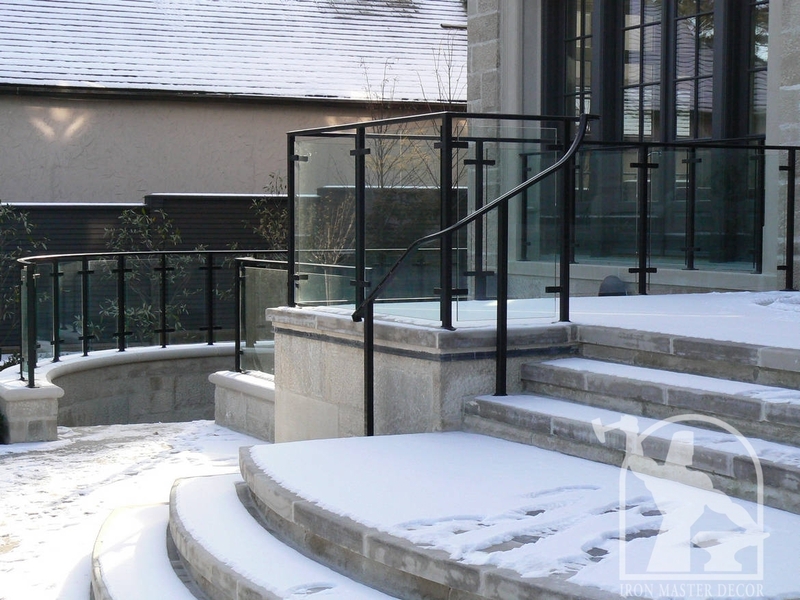 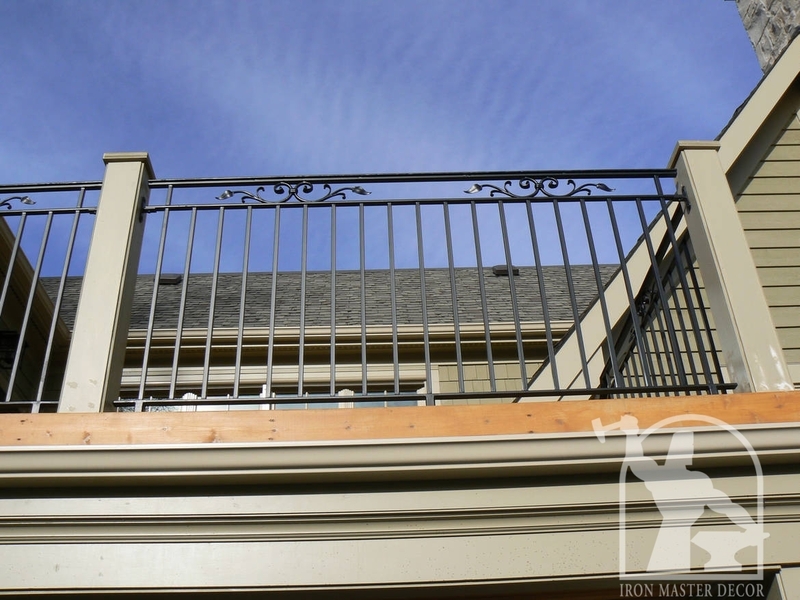 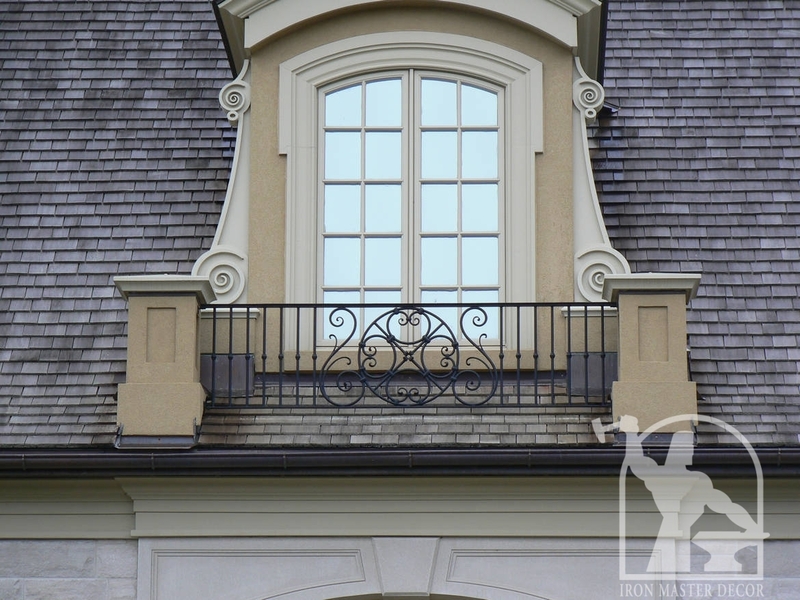 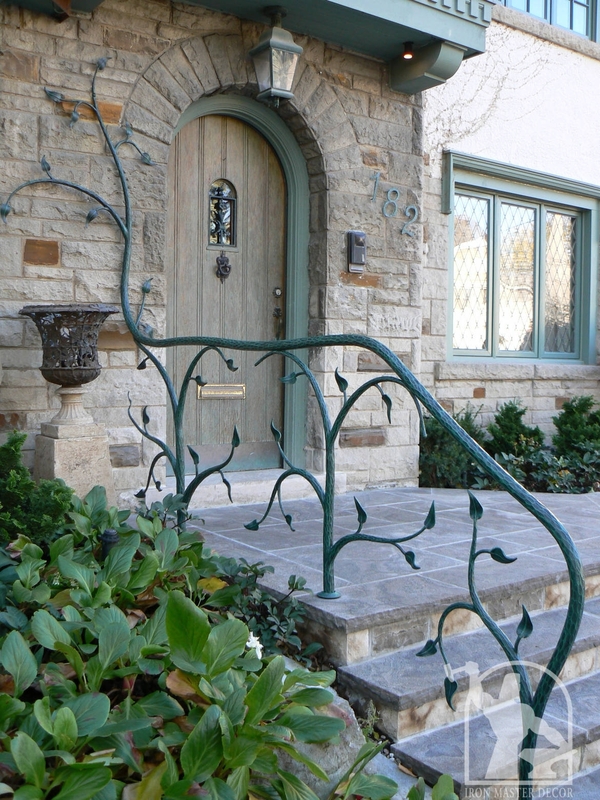 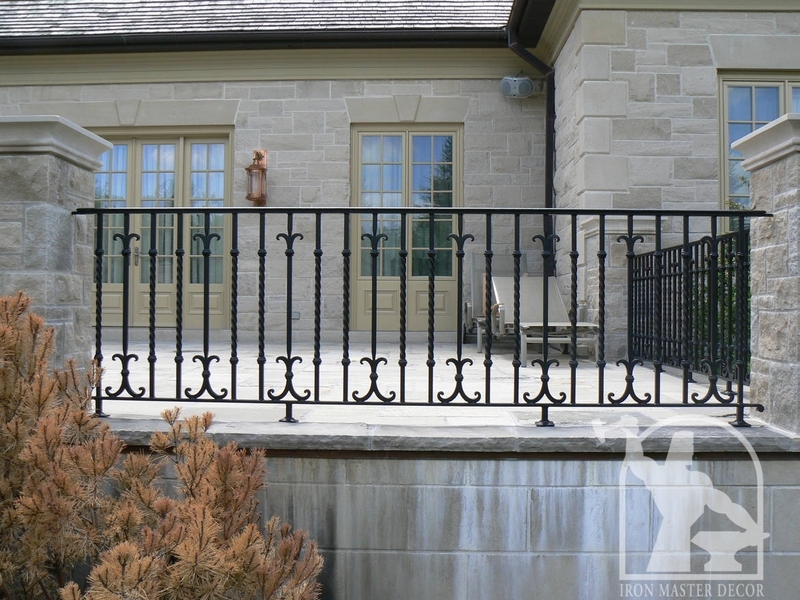 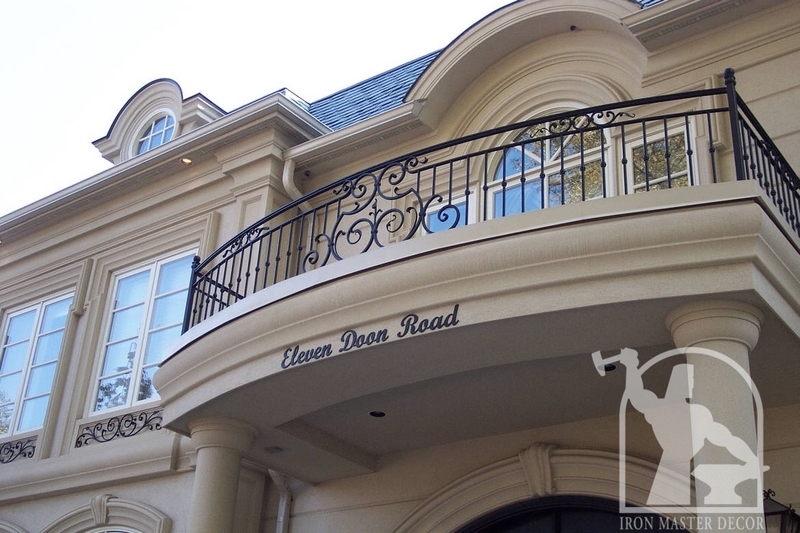 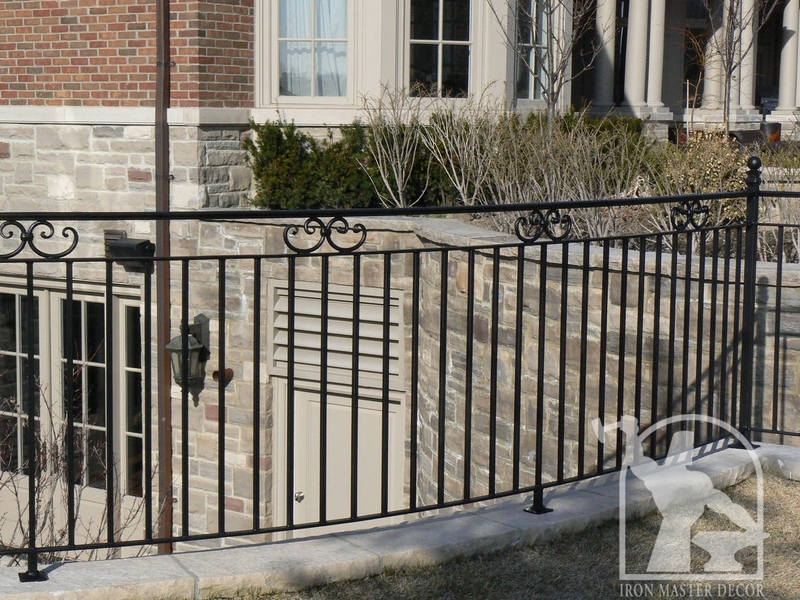 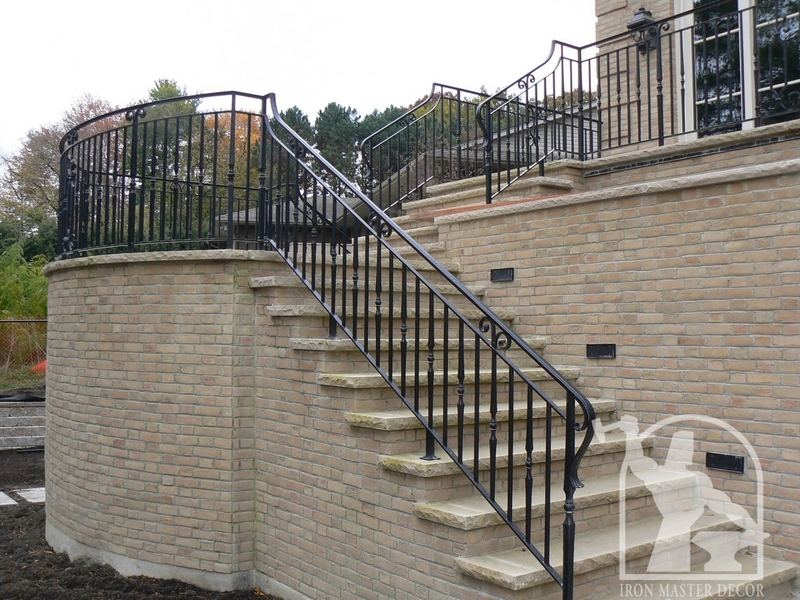 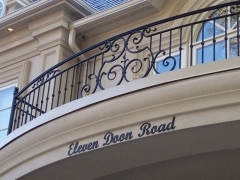 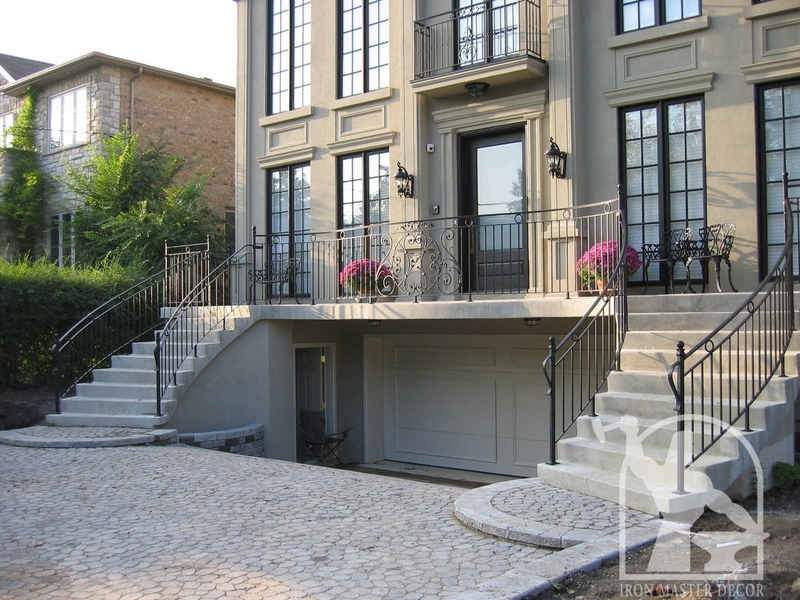 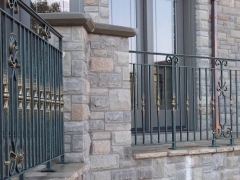 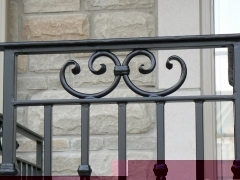 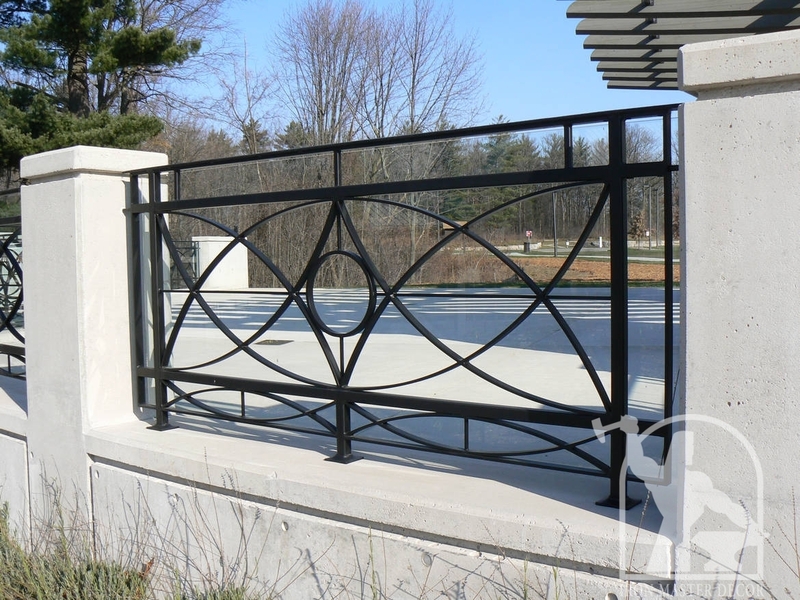 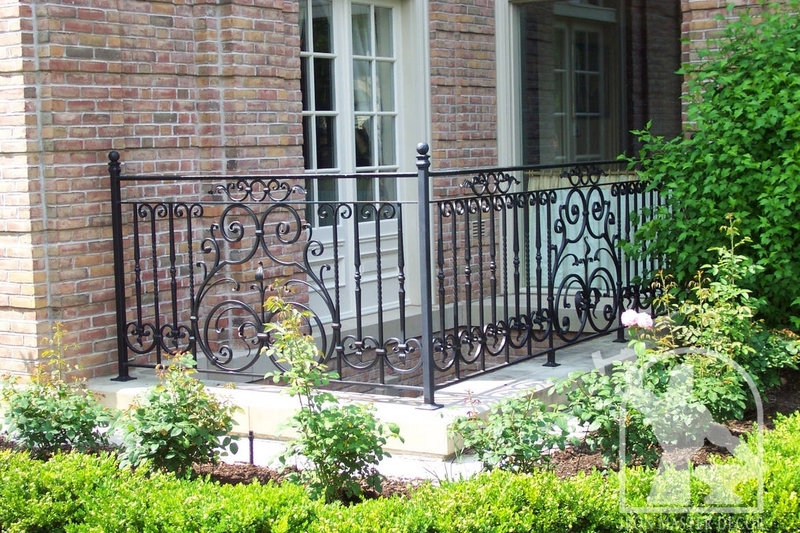 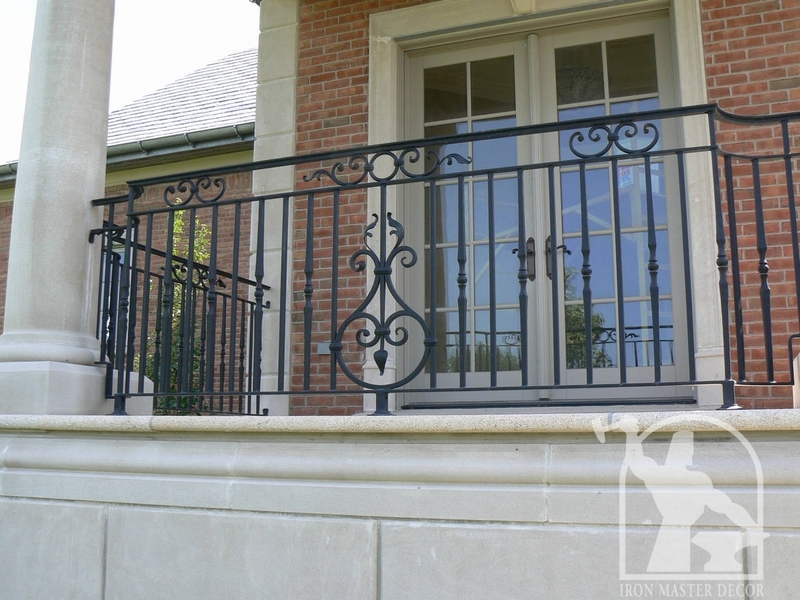 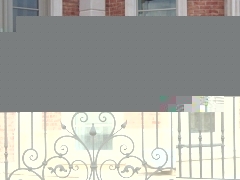 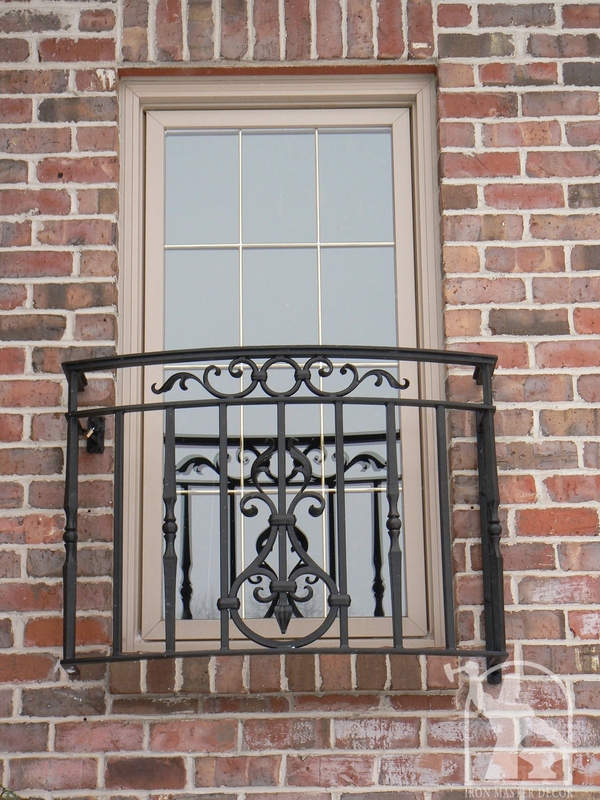 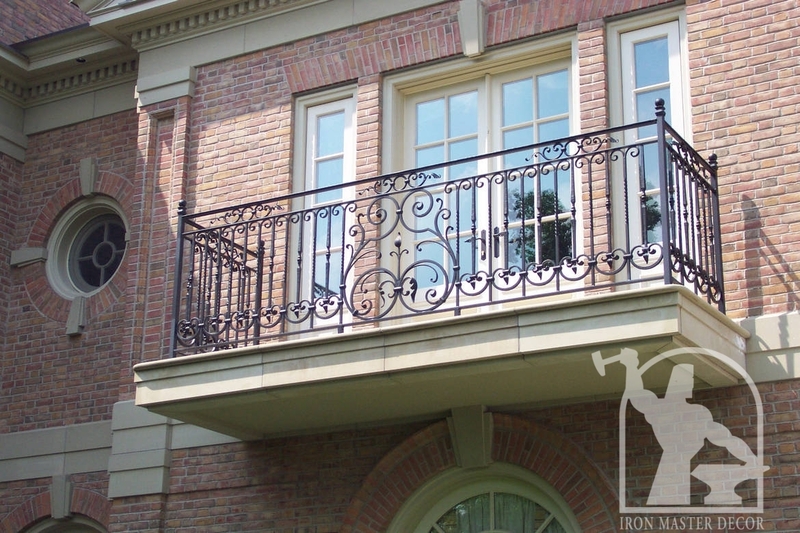 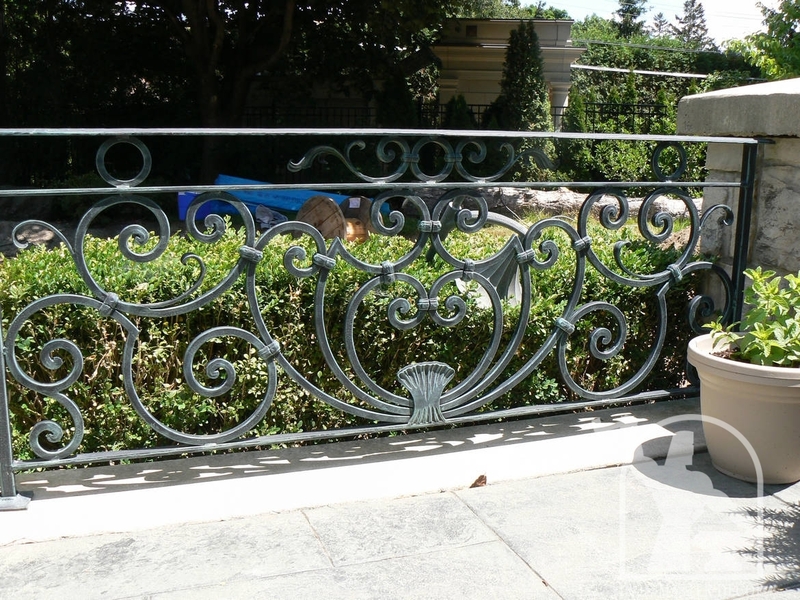 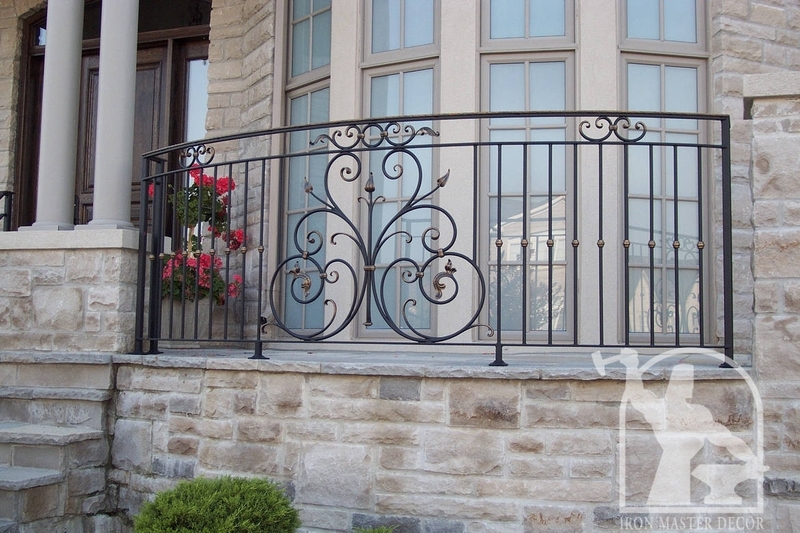 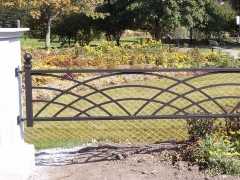 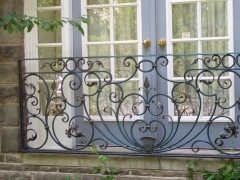 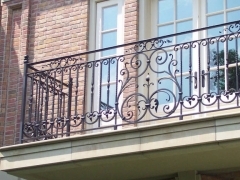 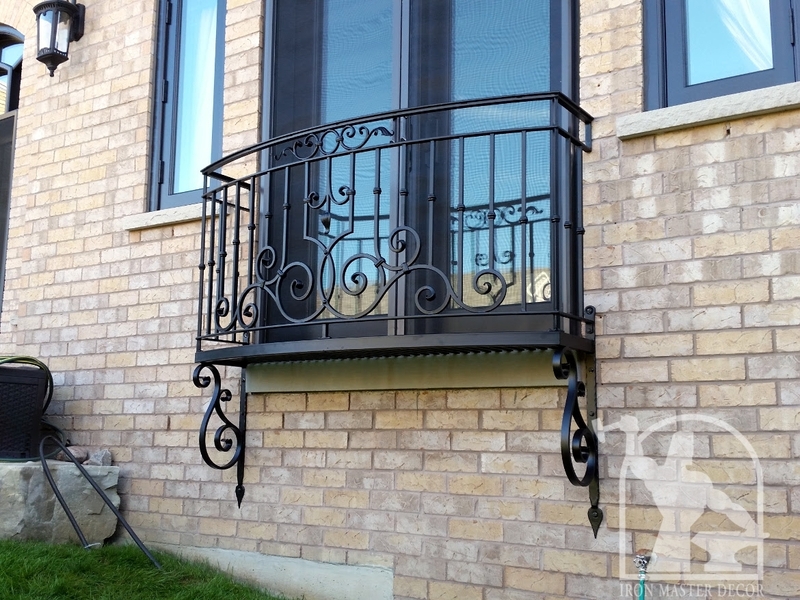 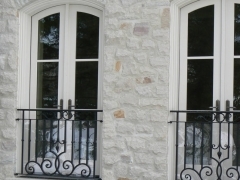 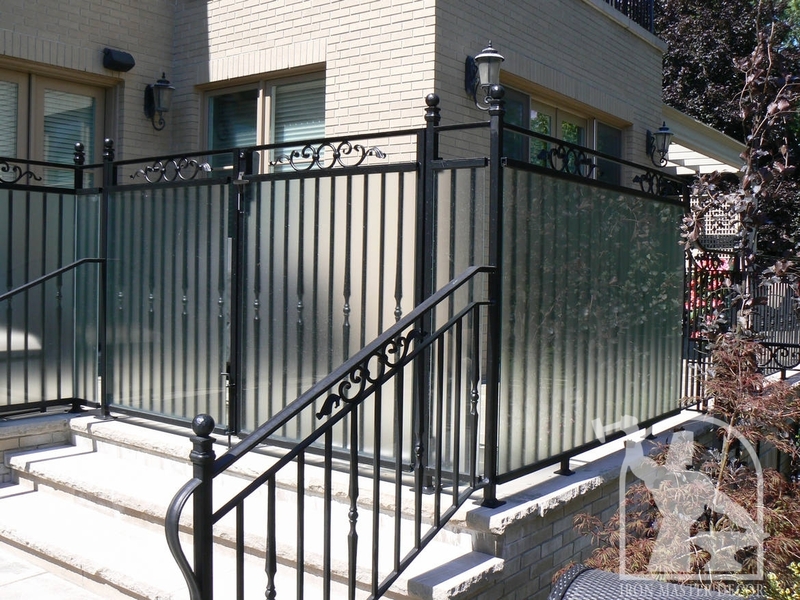 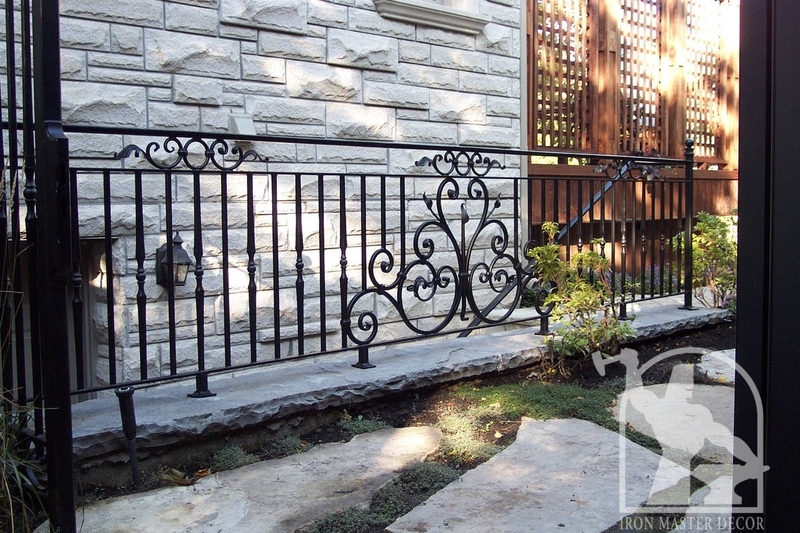 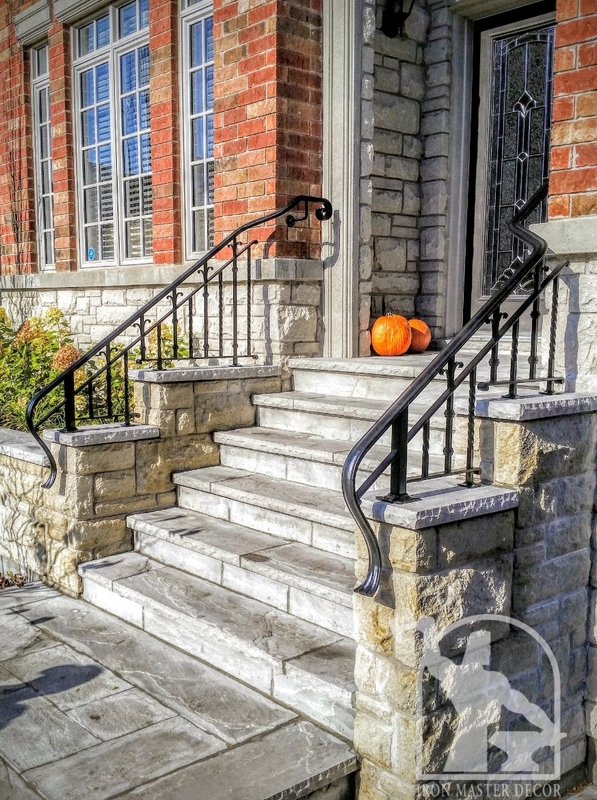 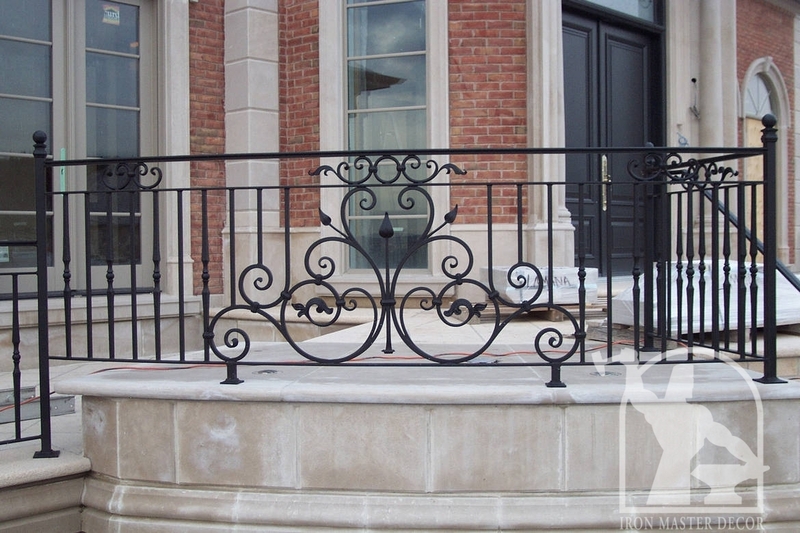 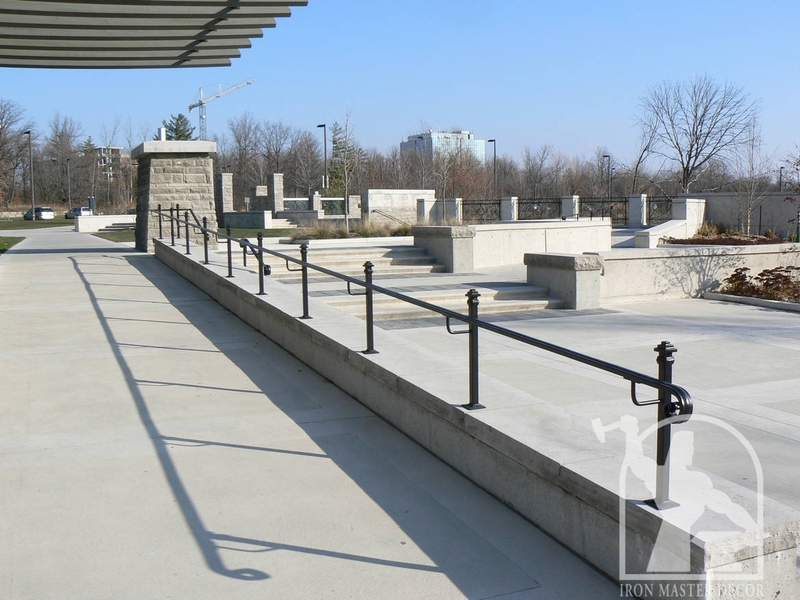 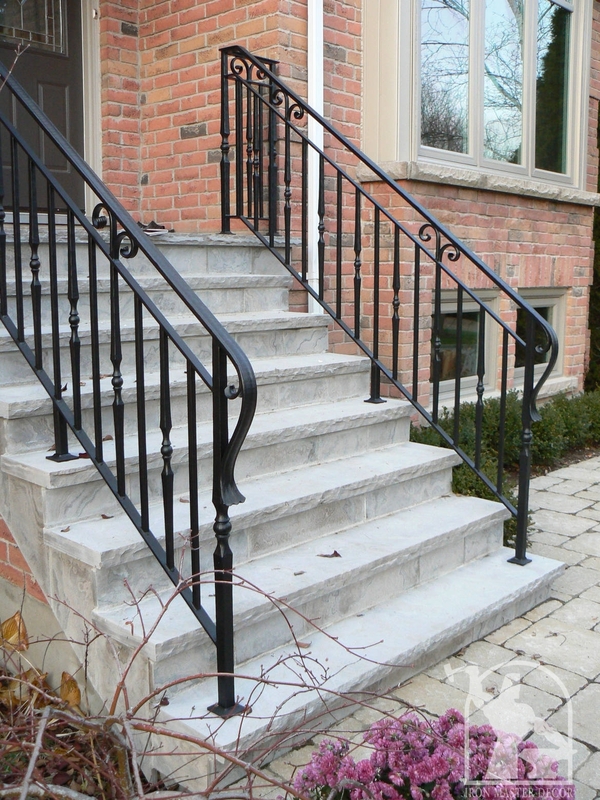 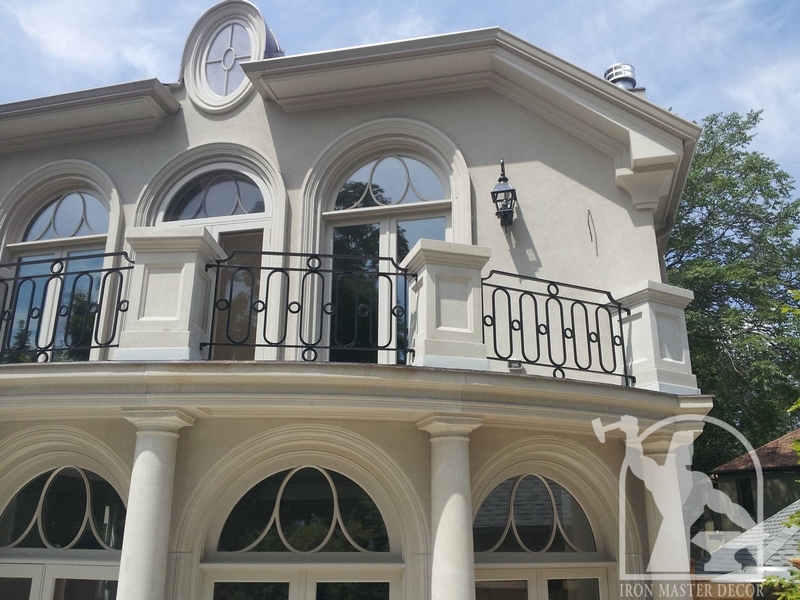 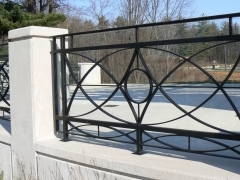 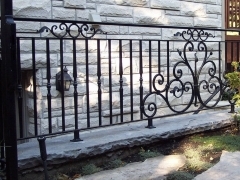 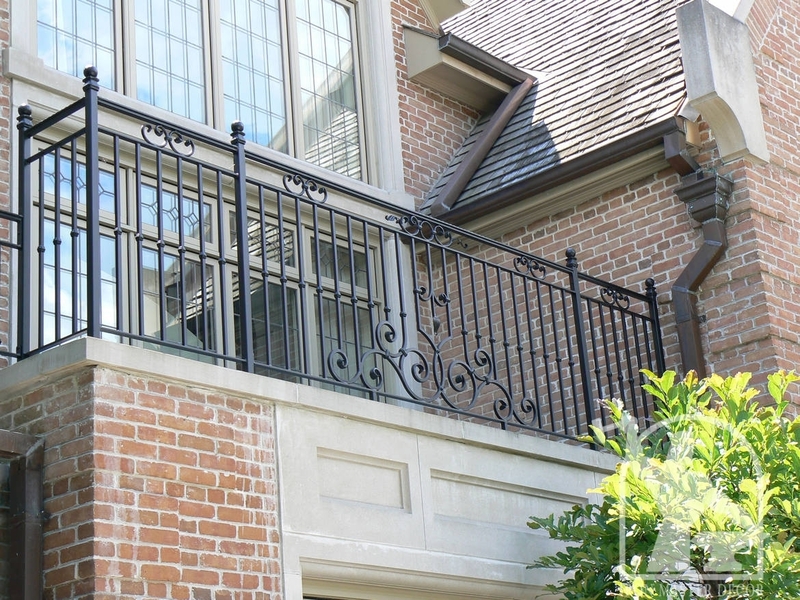 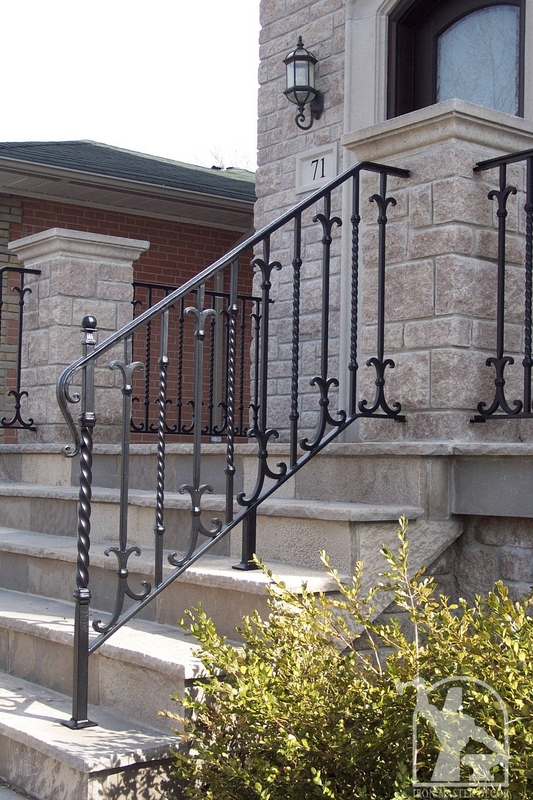 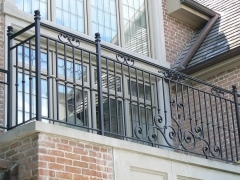 Our most work is exterior railings. 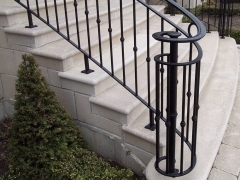 We can curve them, make them elegant and easy to use. 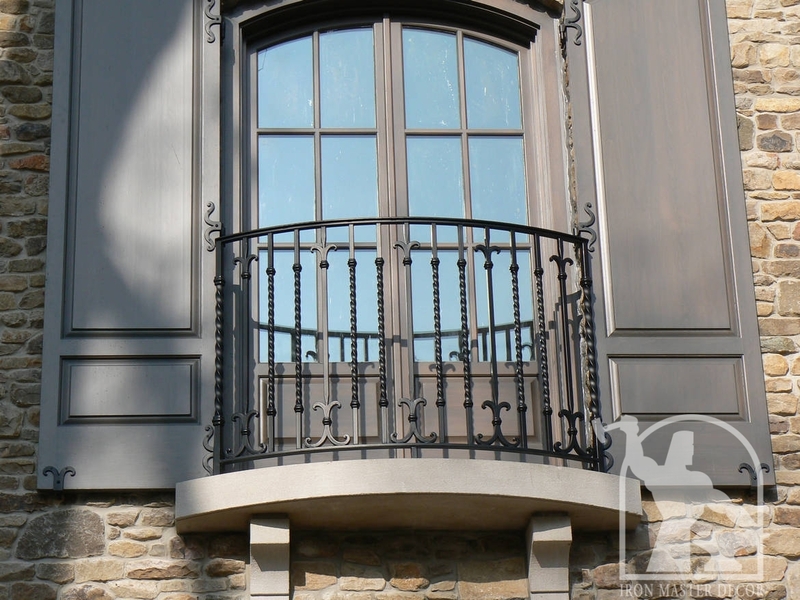 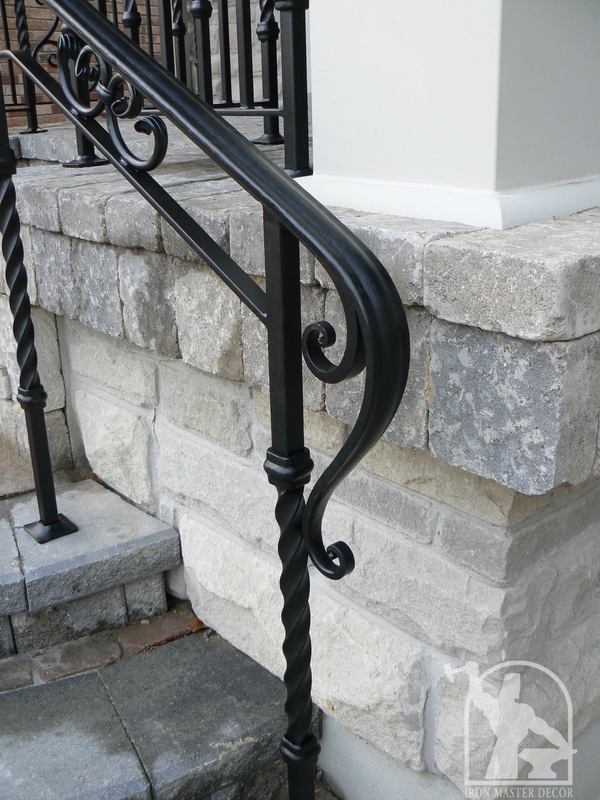 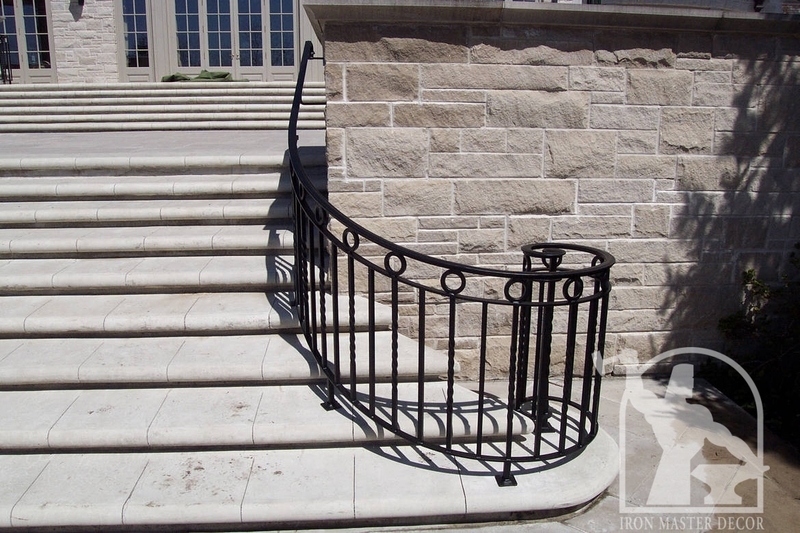 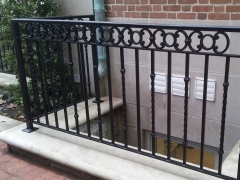 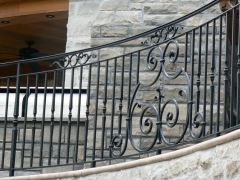 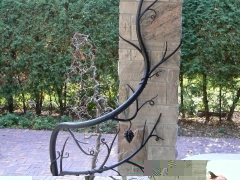 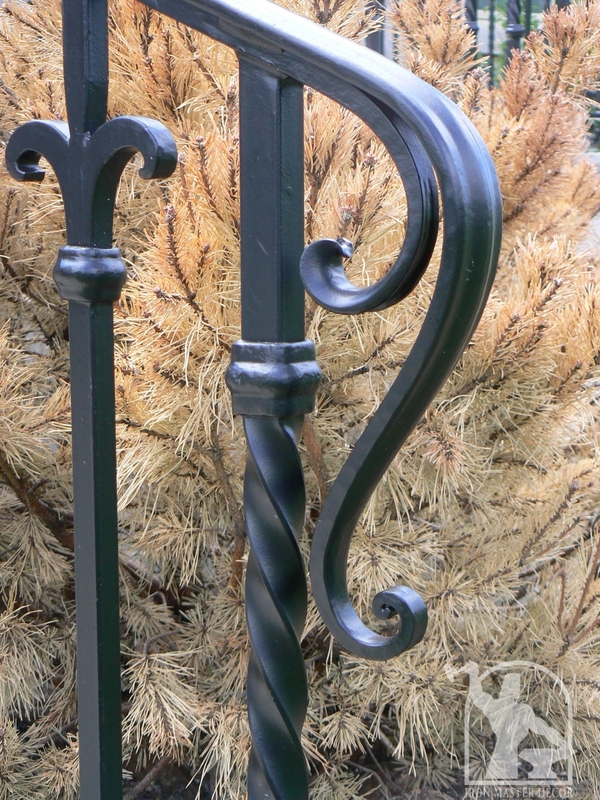 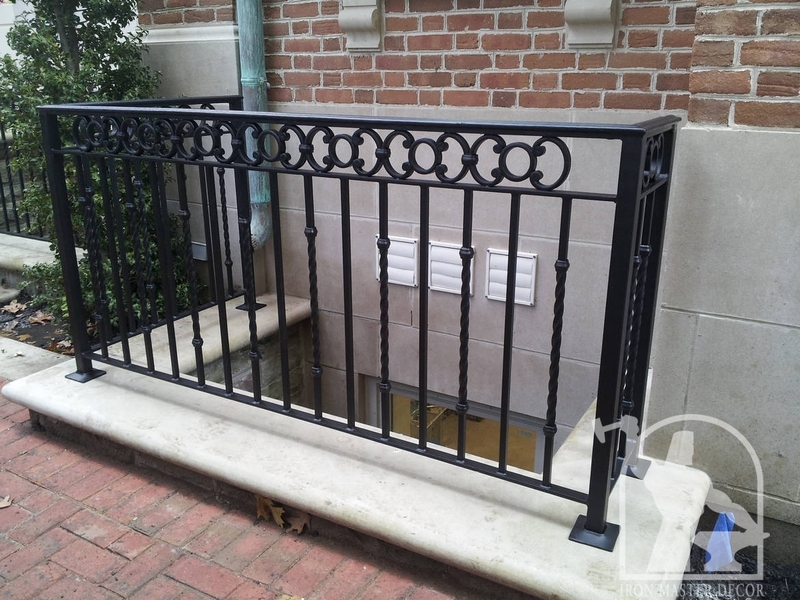 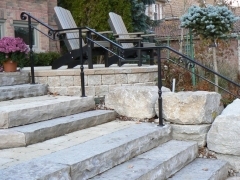 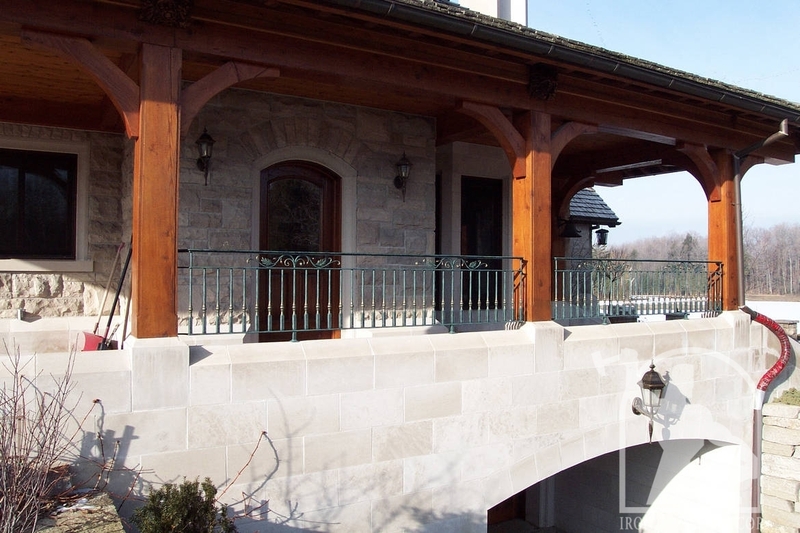 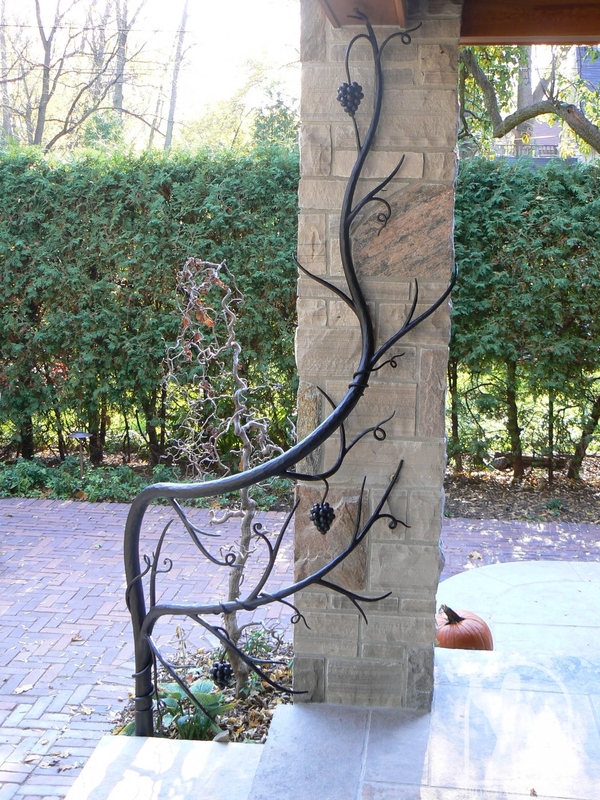 We install our railings by means of core drilling. 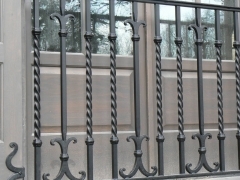 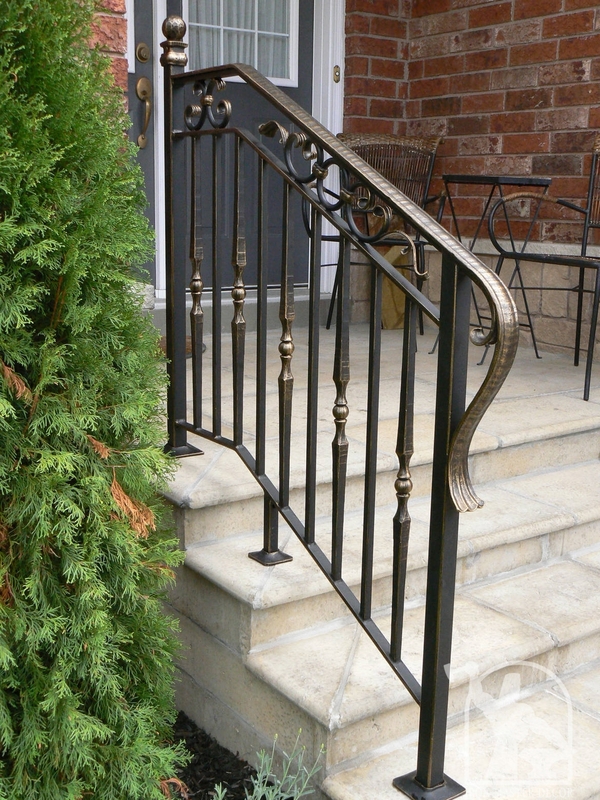 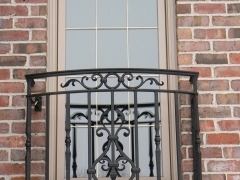 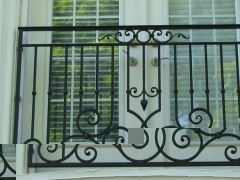 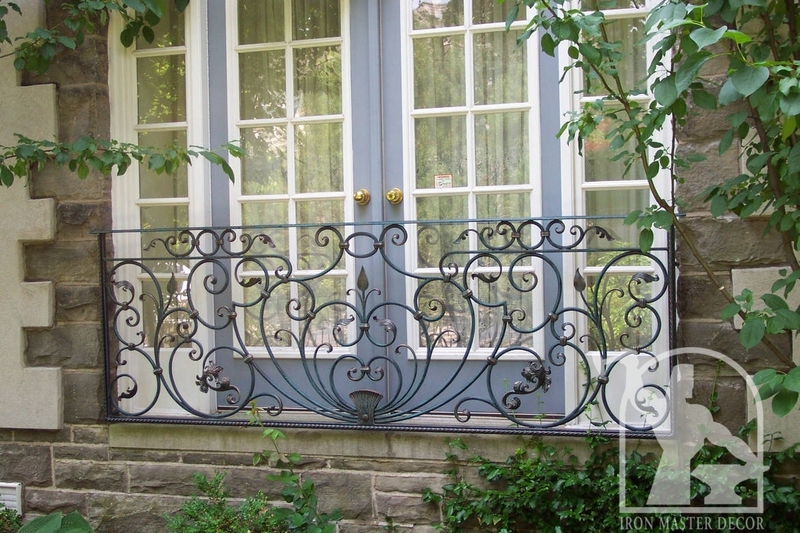 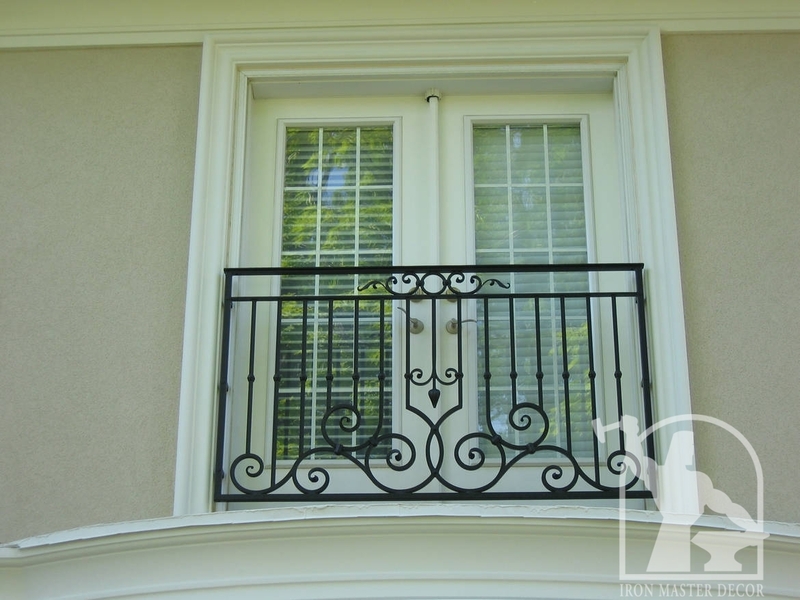 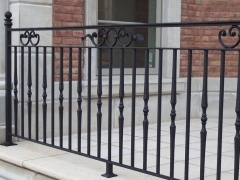 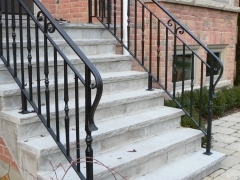 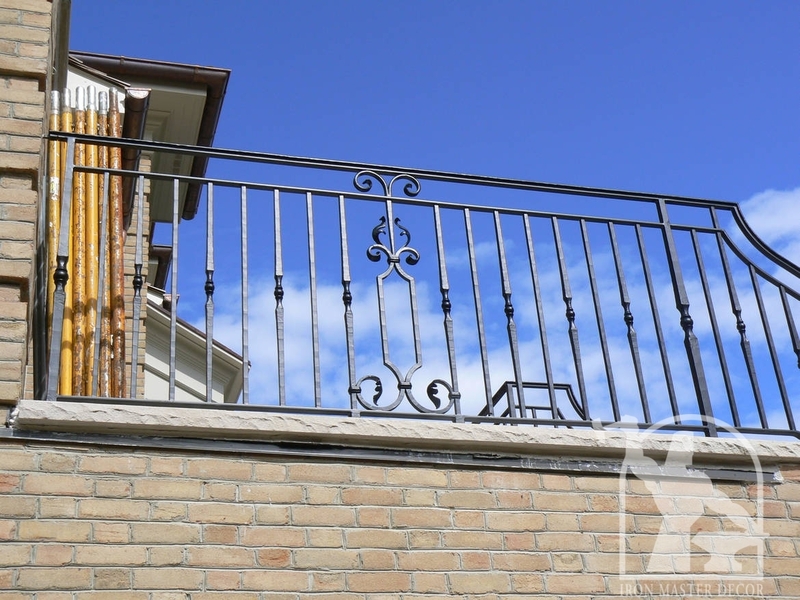 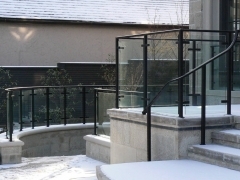 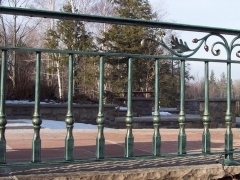 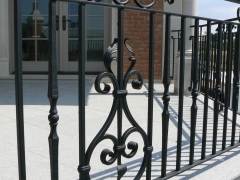 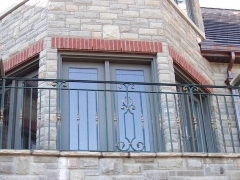 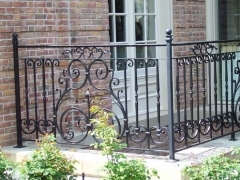 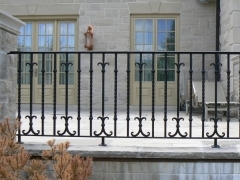 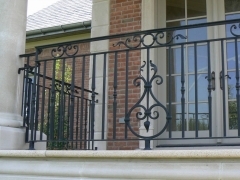 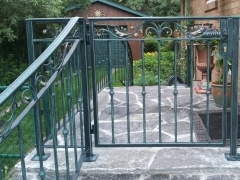 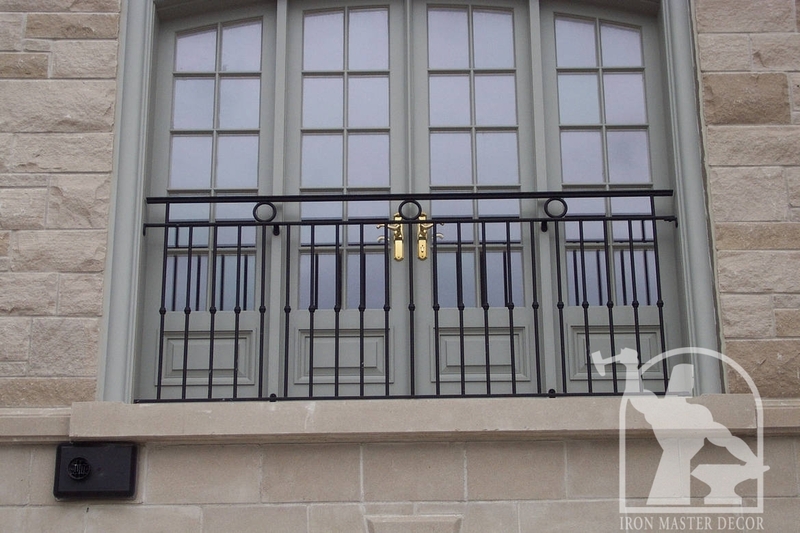 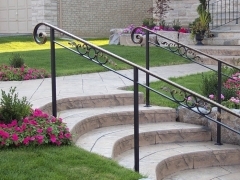 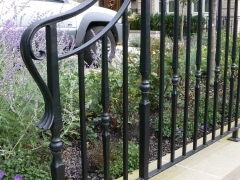 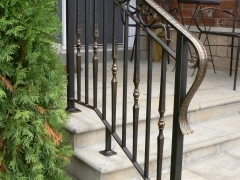 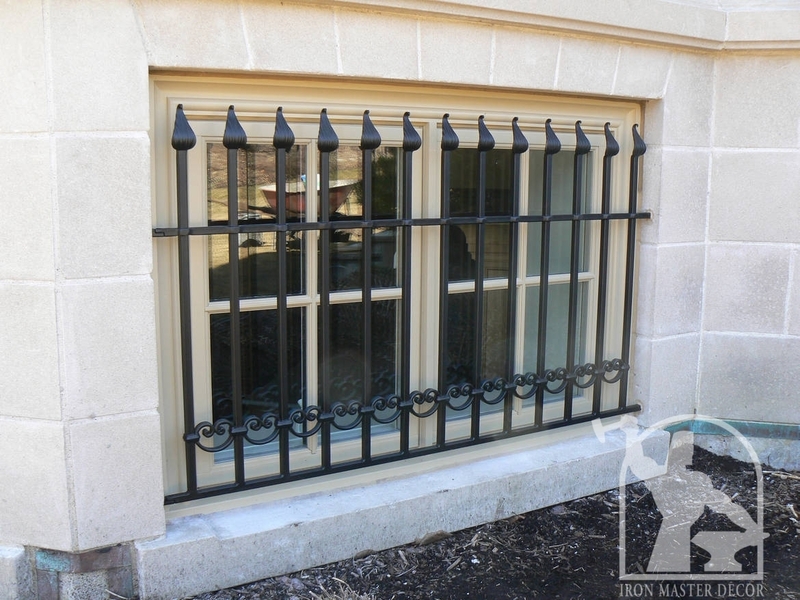 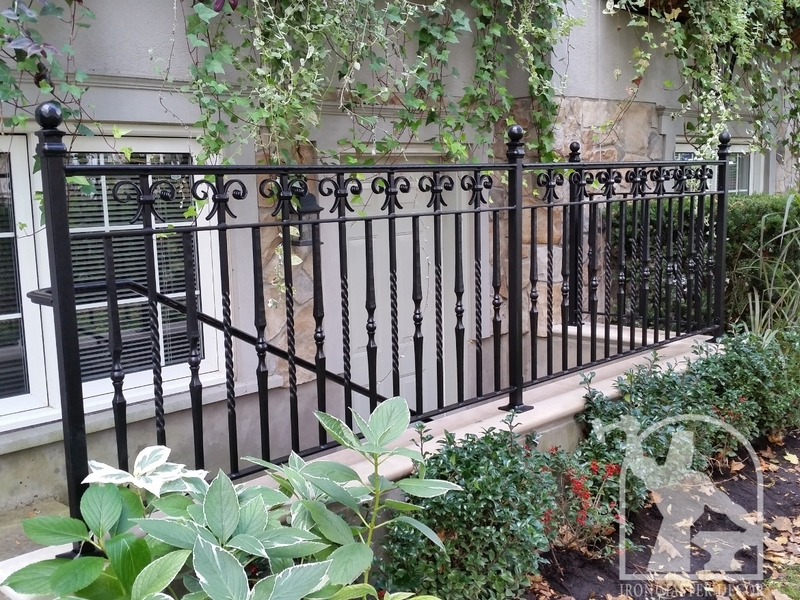 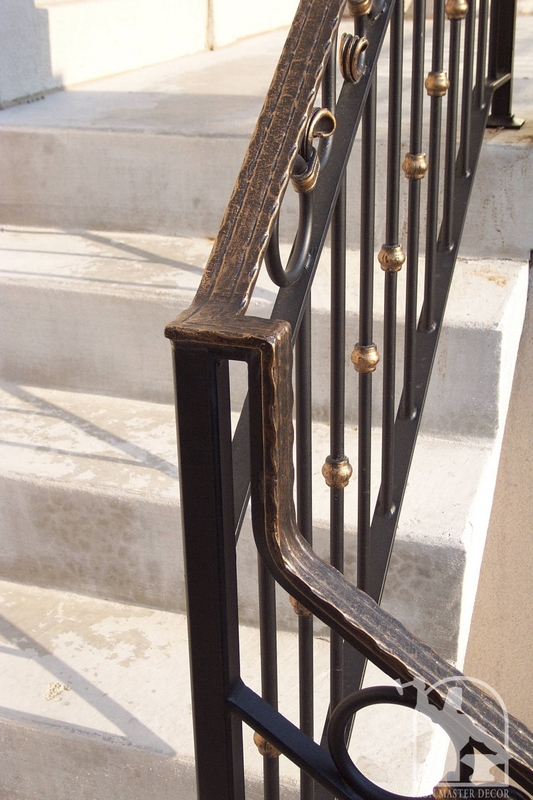 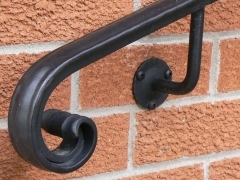 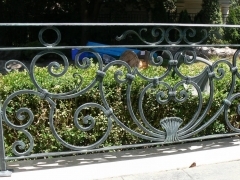 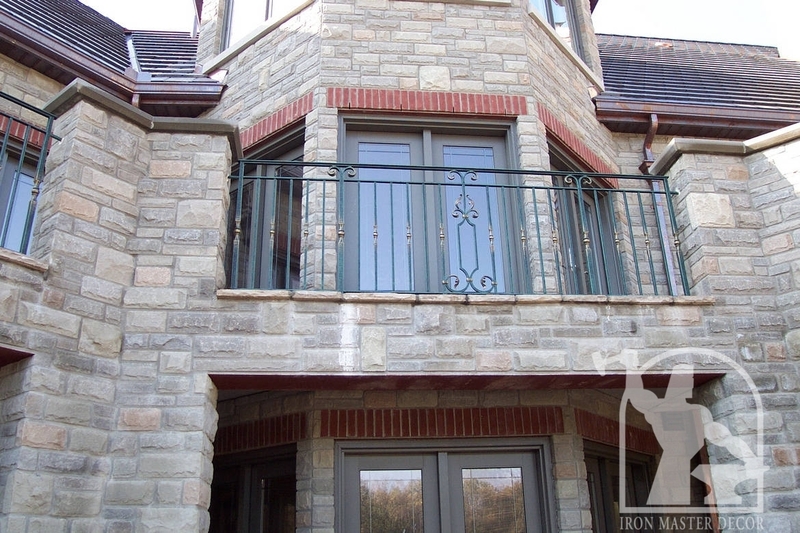 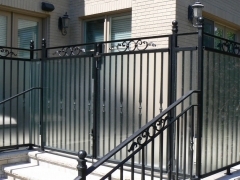 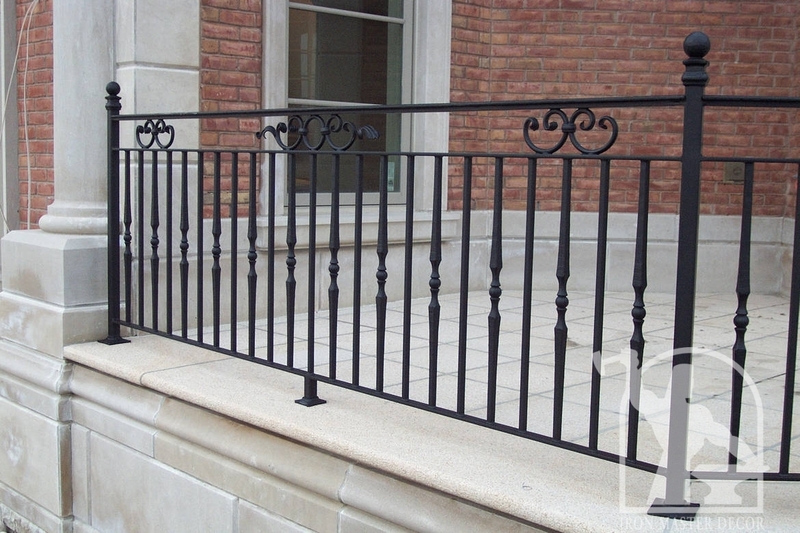 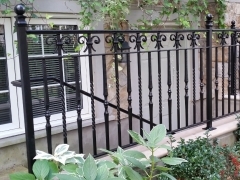 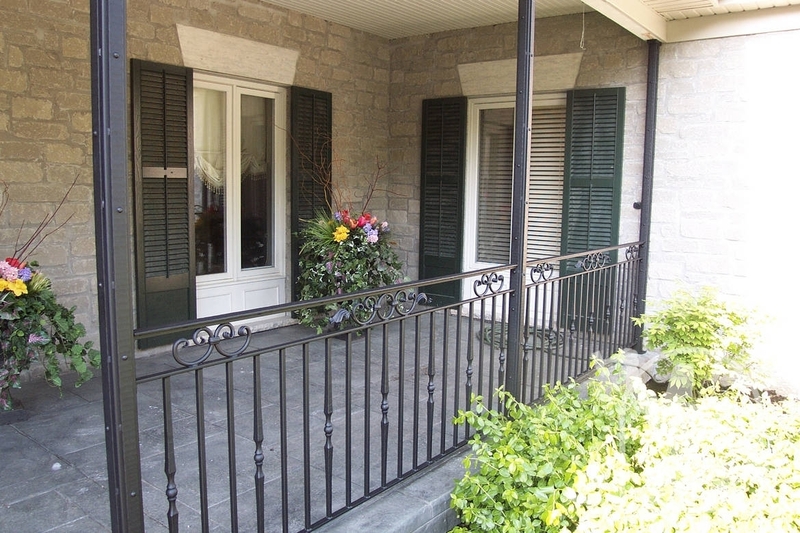 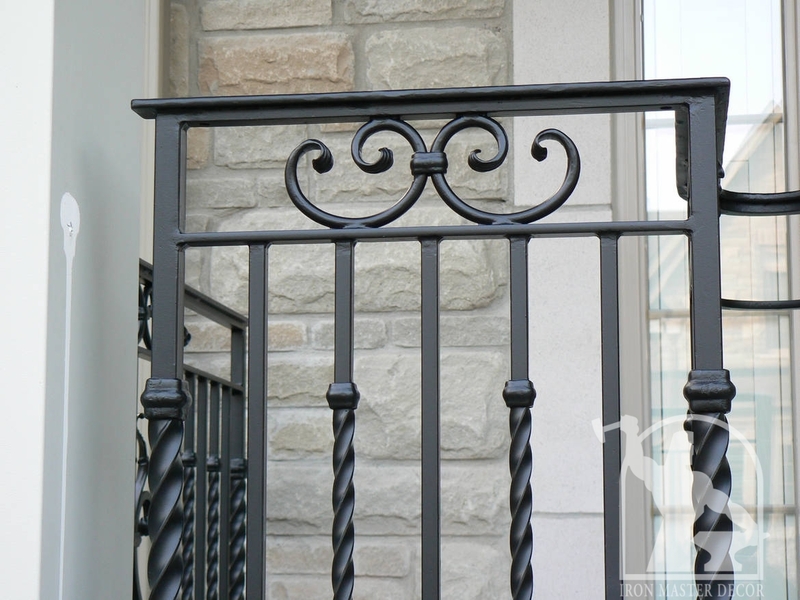 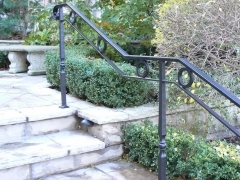 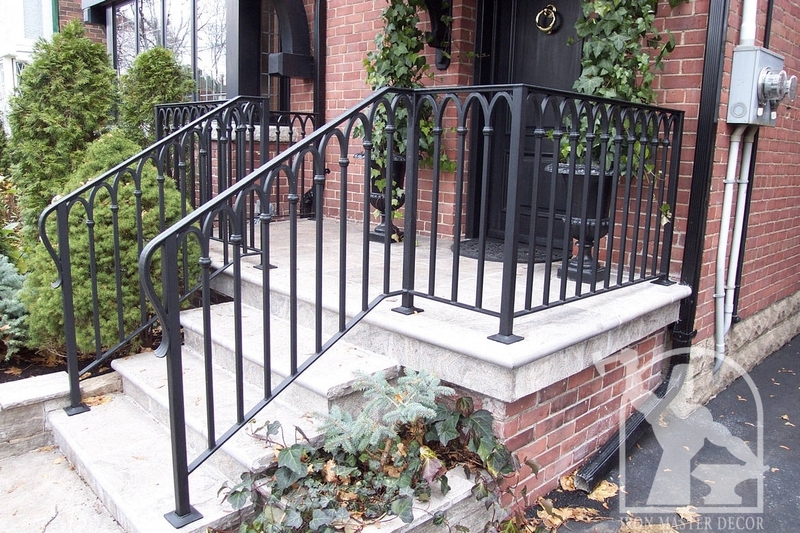 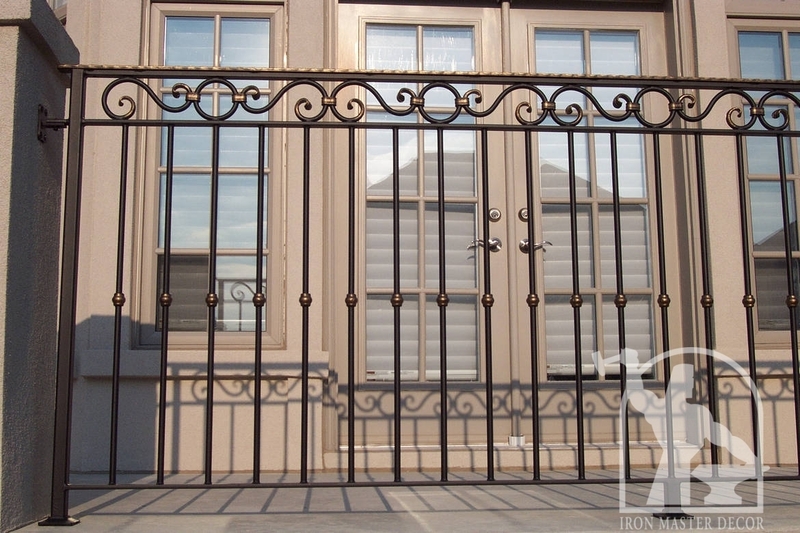 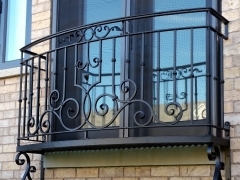 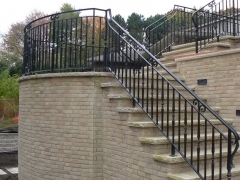 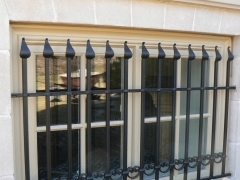 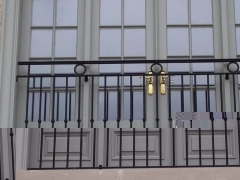 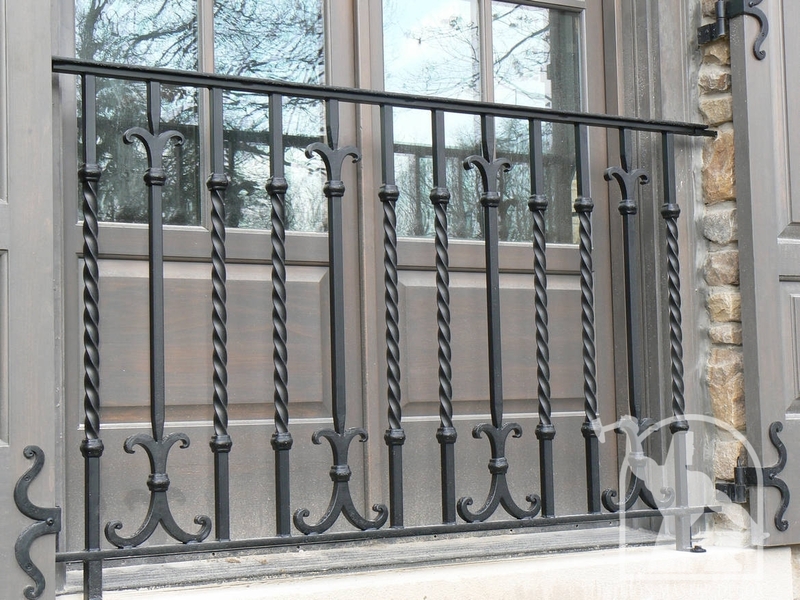 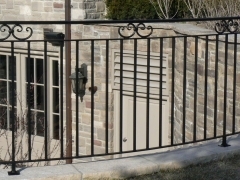 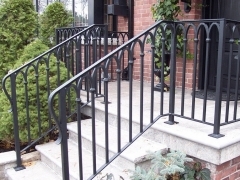 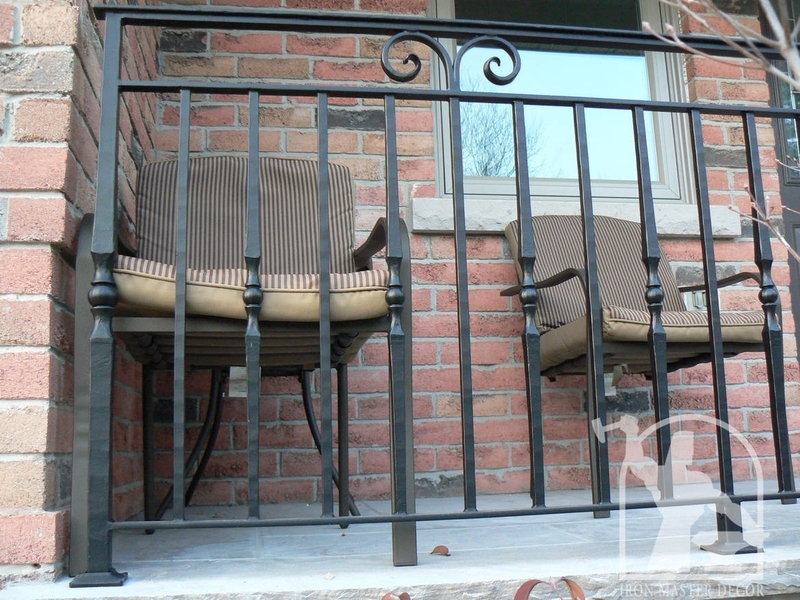 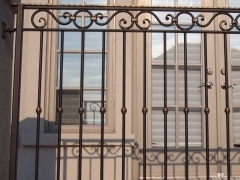 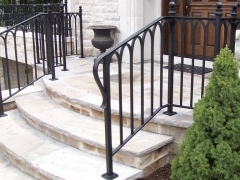 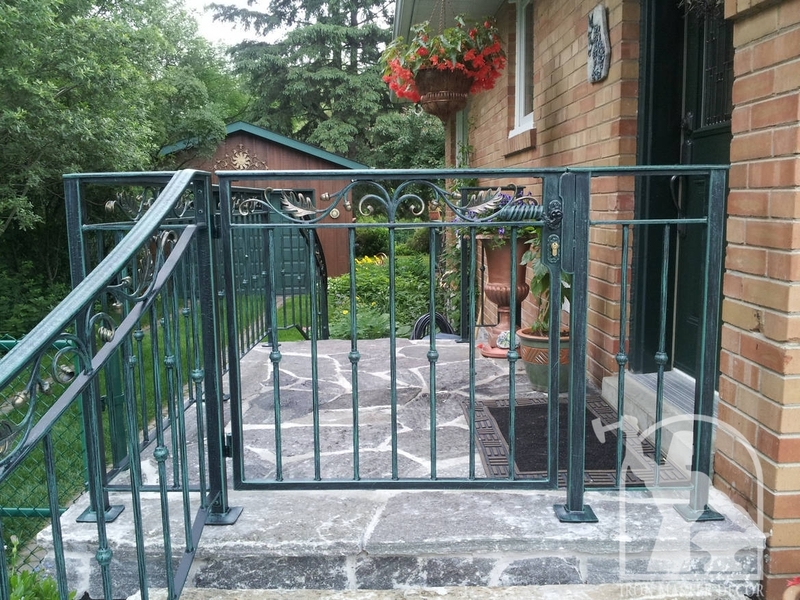 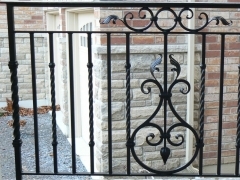 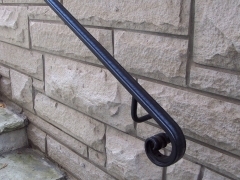 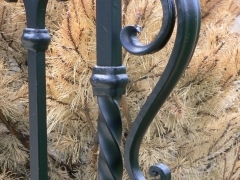 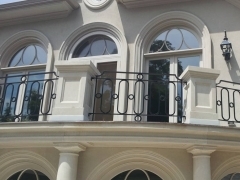 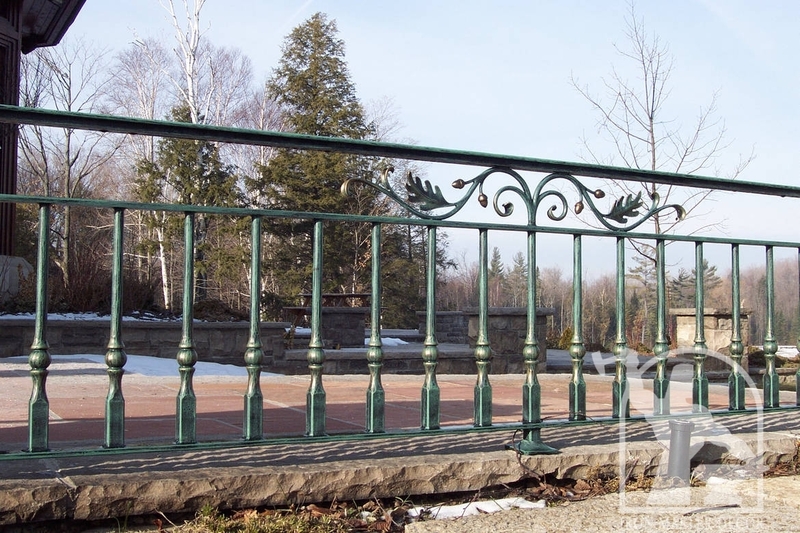 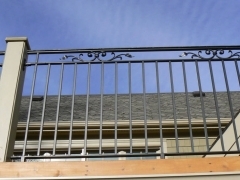 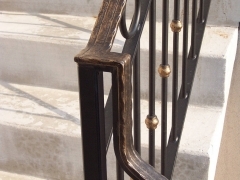 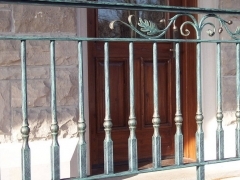 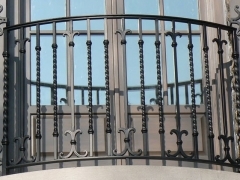 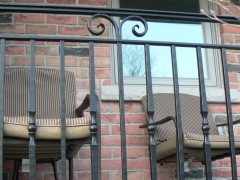 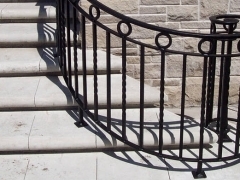 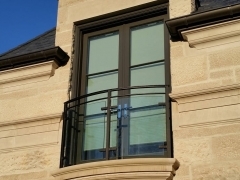 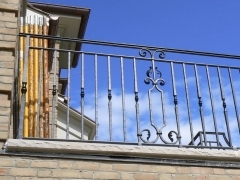 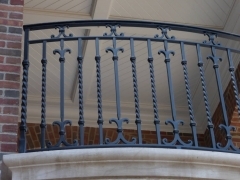 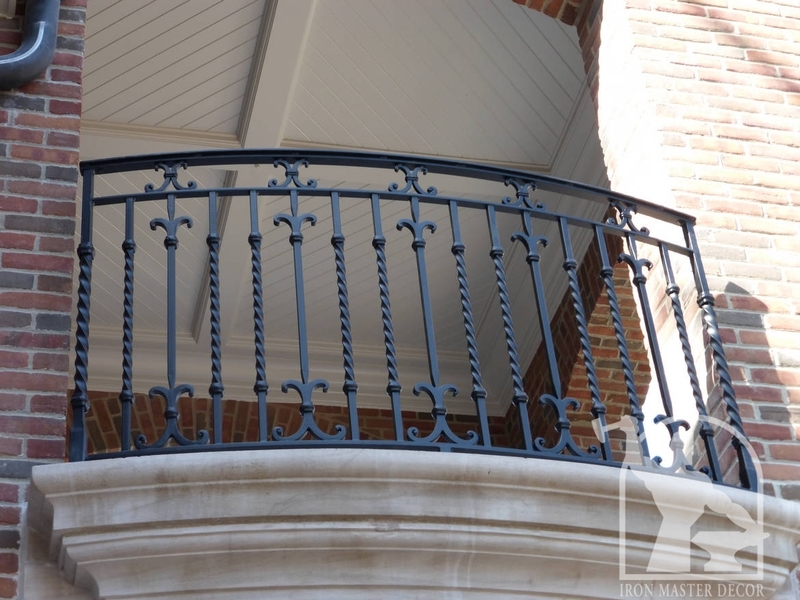 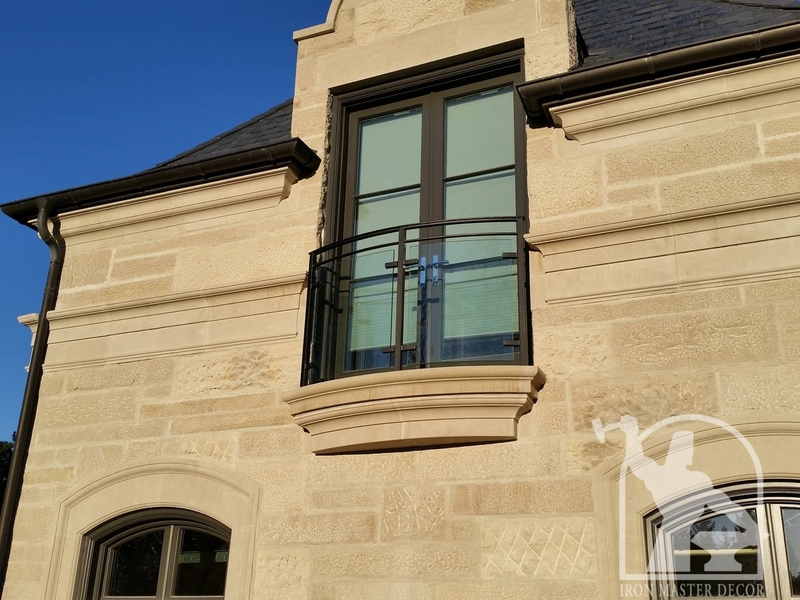 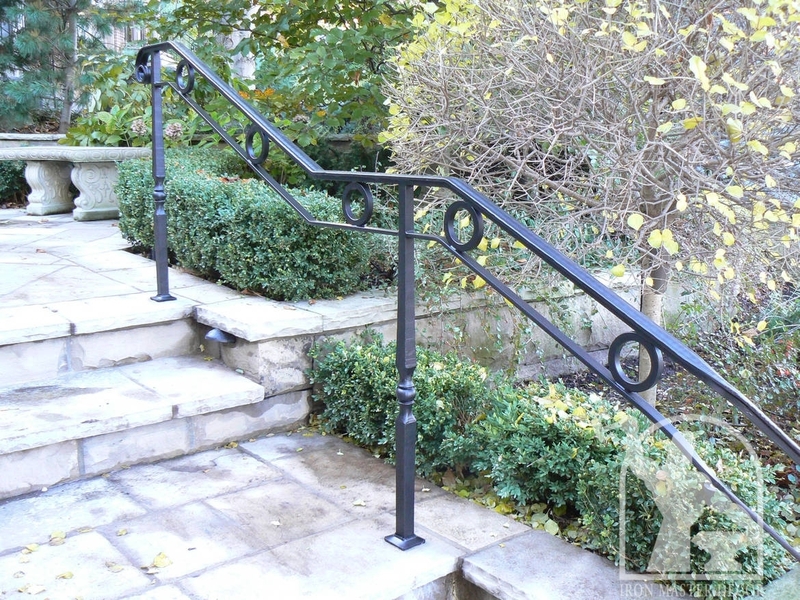 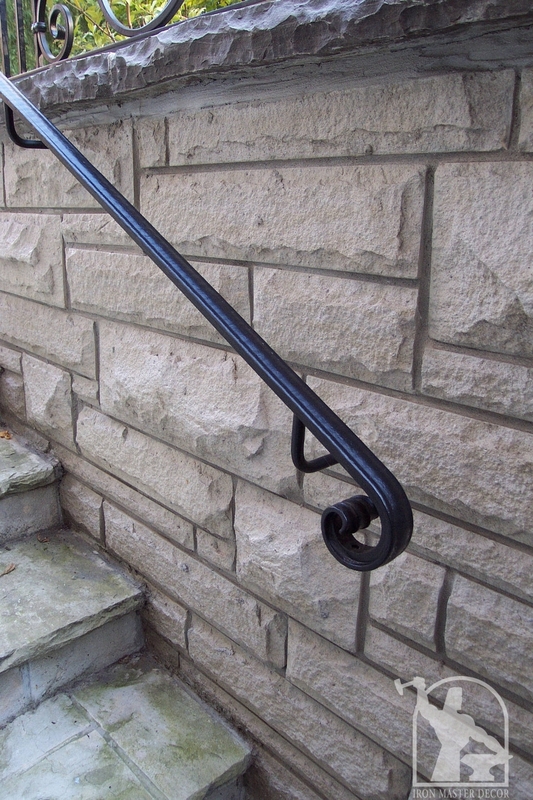 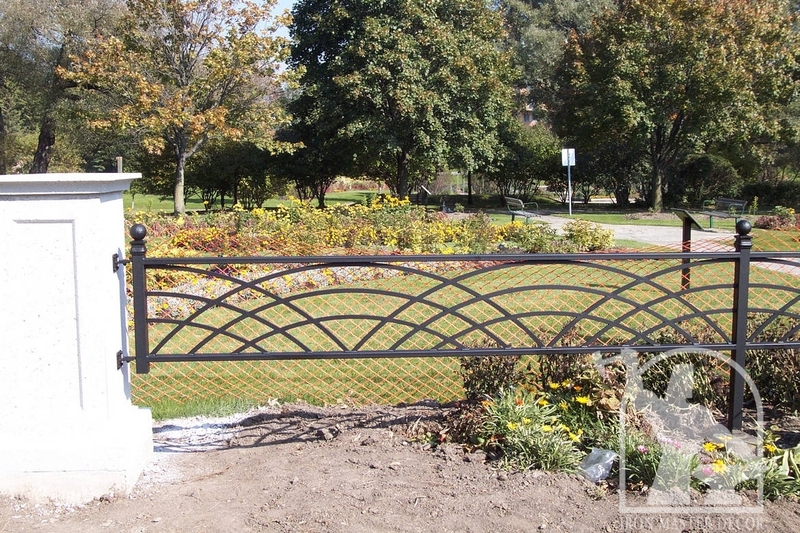 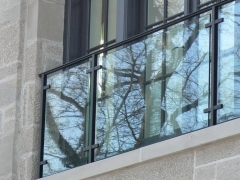 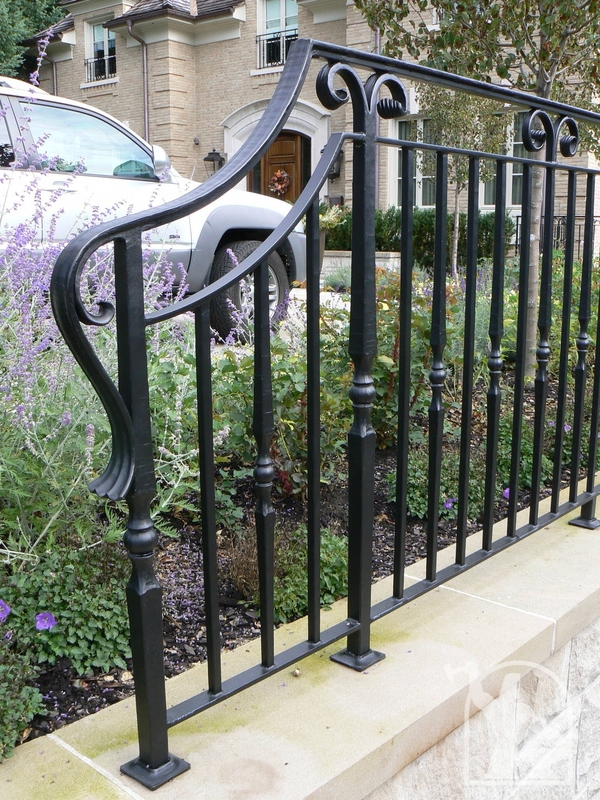 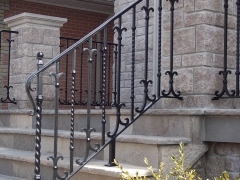 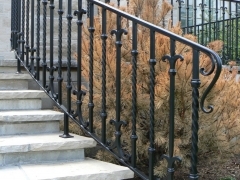 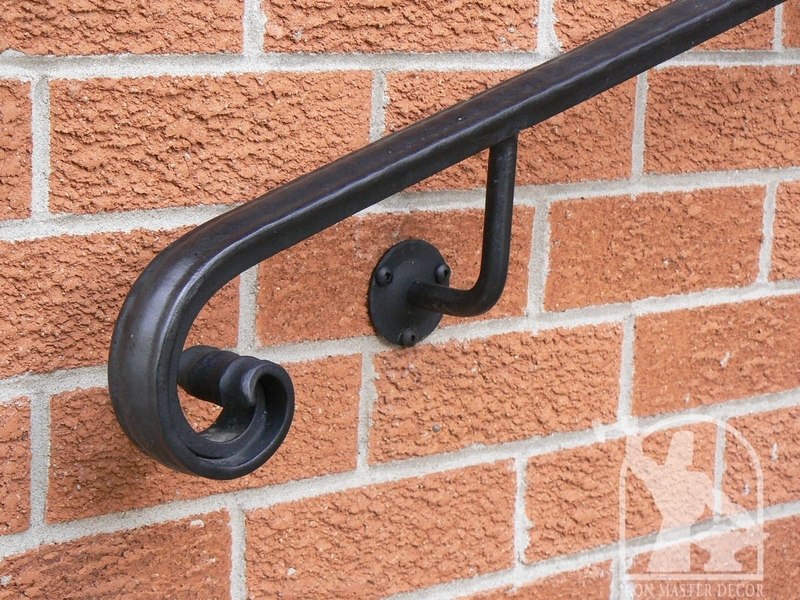 Which makes our railings very sturdy and safe, there are no bolts to come loose and it’s a much cleaner look.